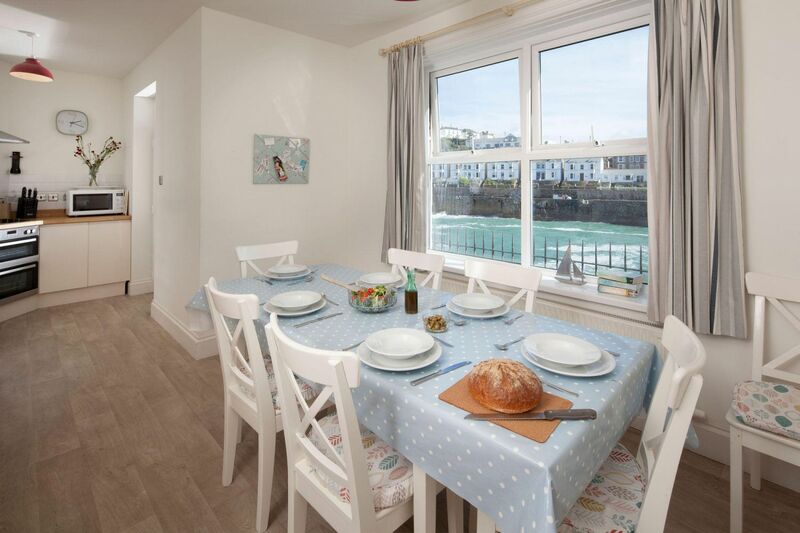 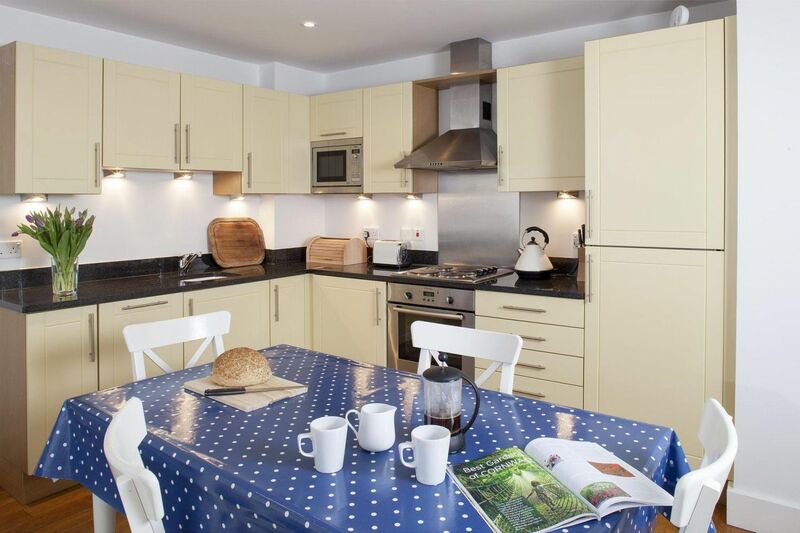 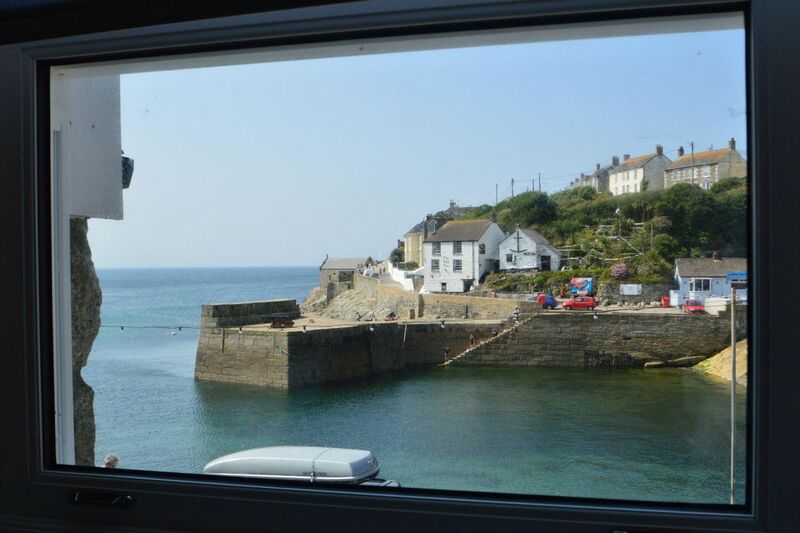 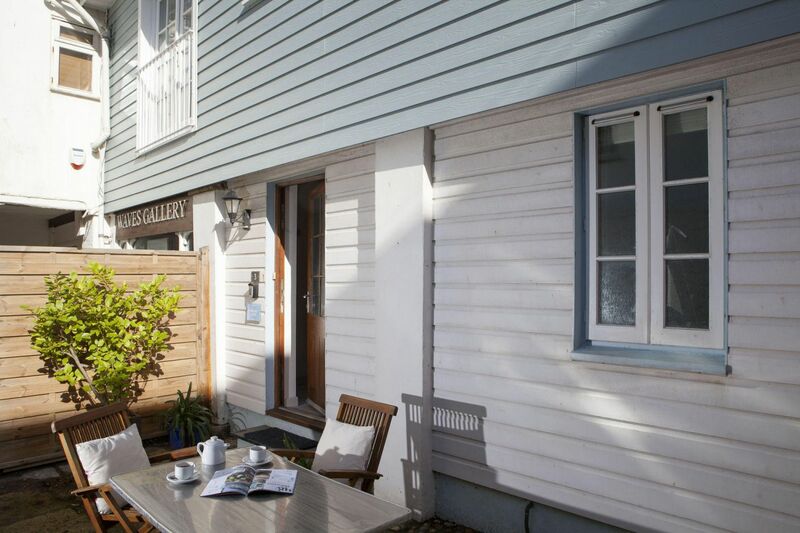 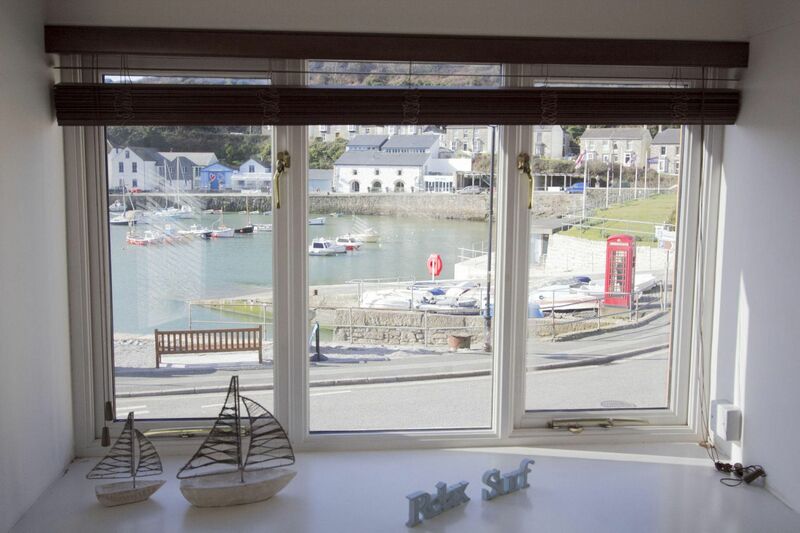 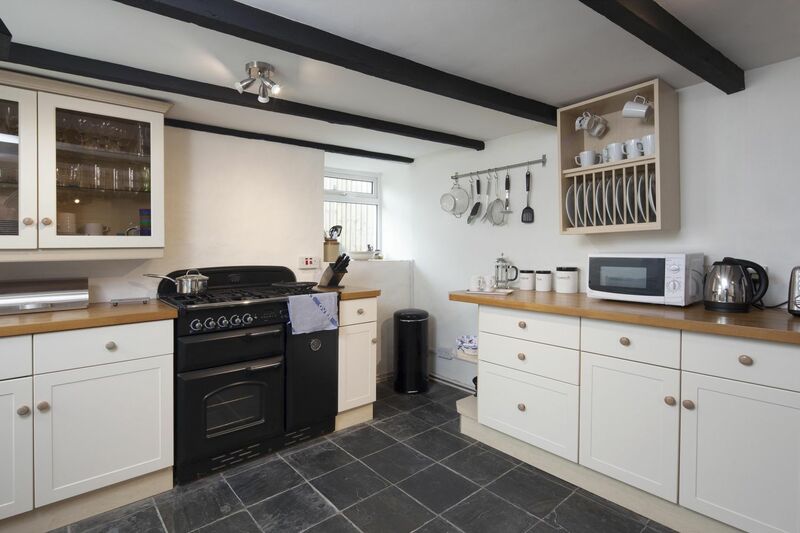 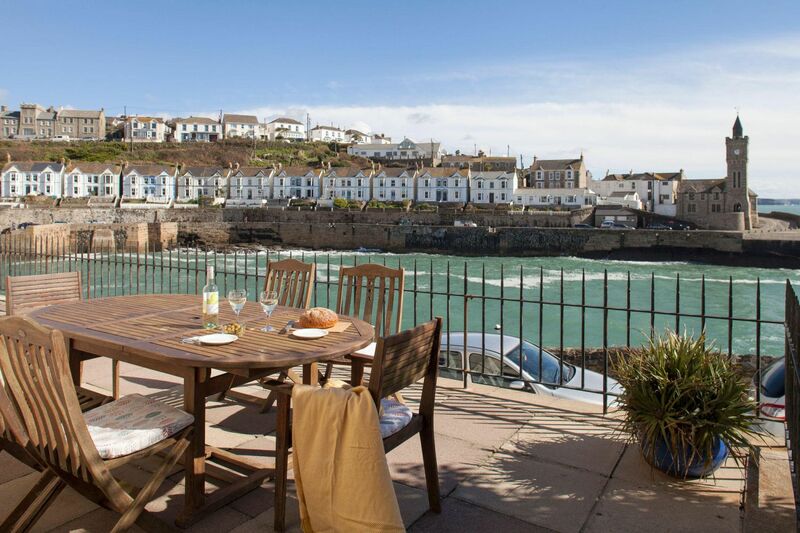 Our Cornwall cottages are based in Porthleven, an 18th century fishing port set in the sweep of Mounts Bay, South West Cornwall. 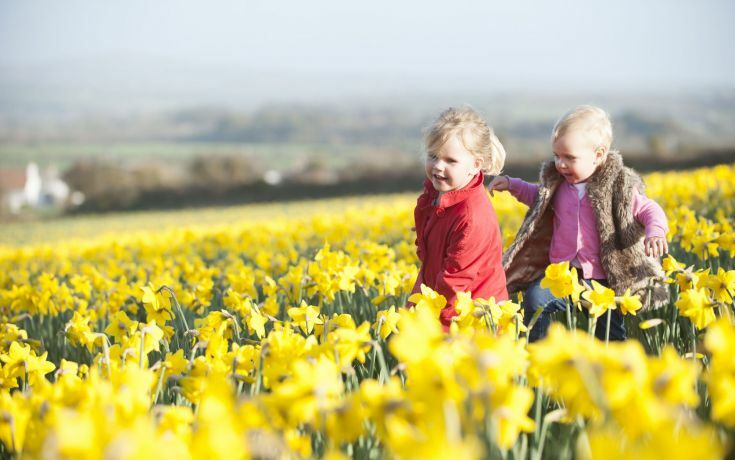 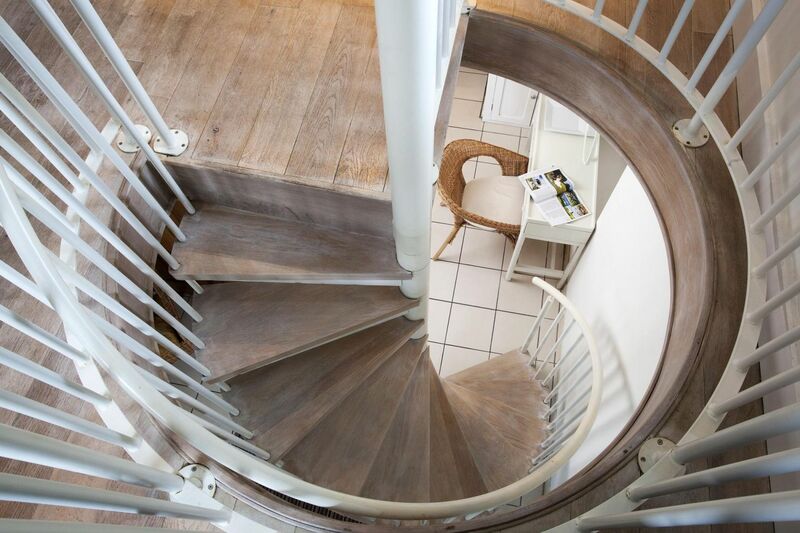 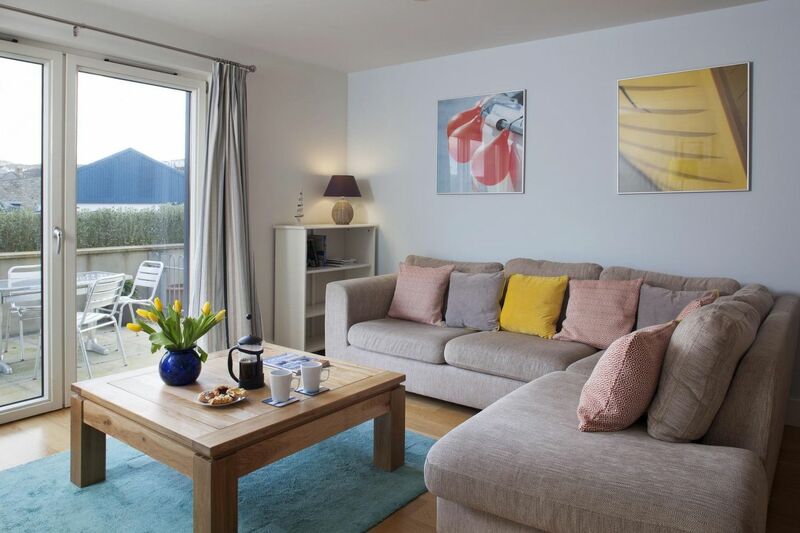 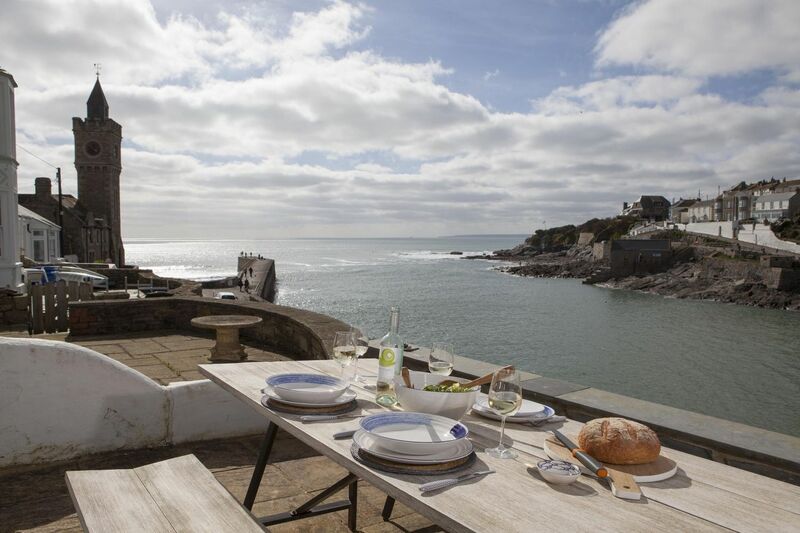 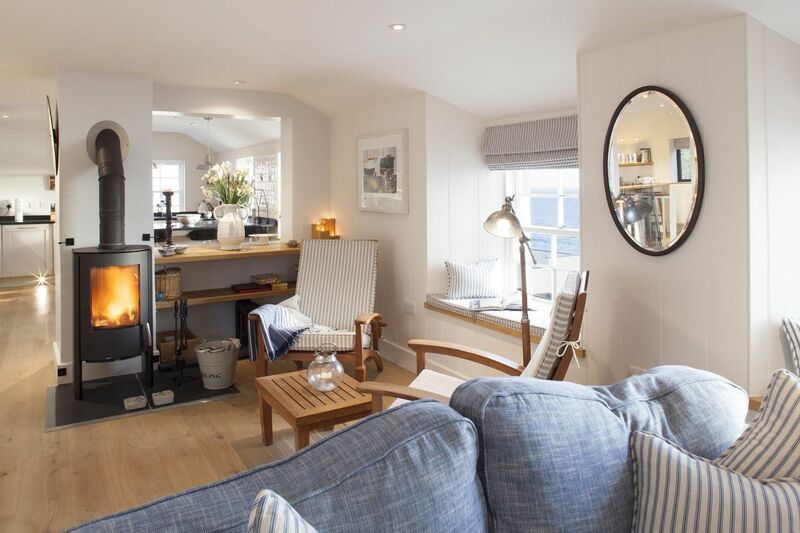 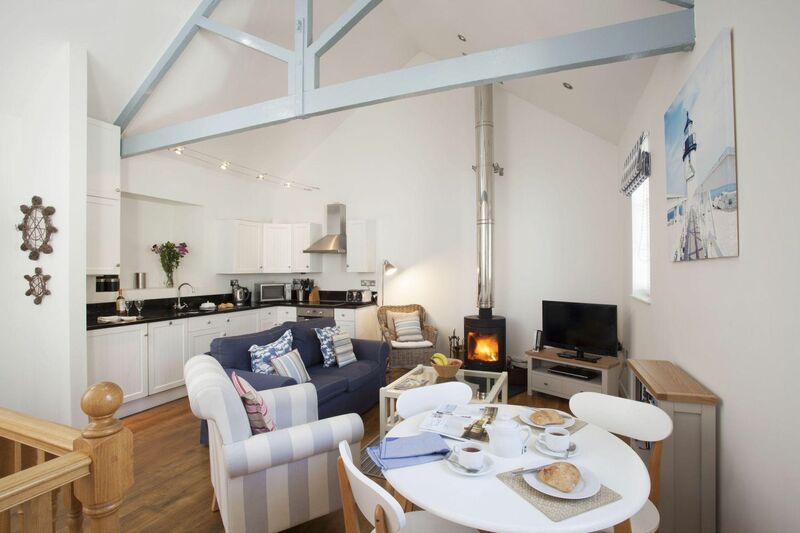 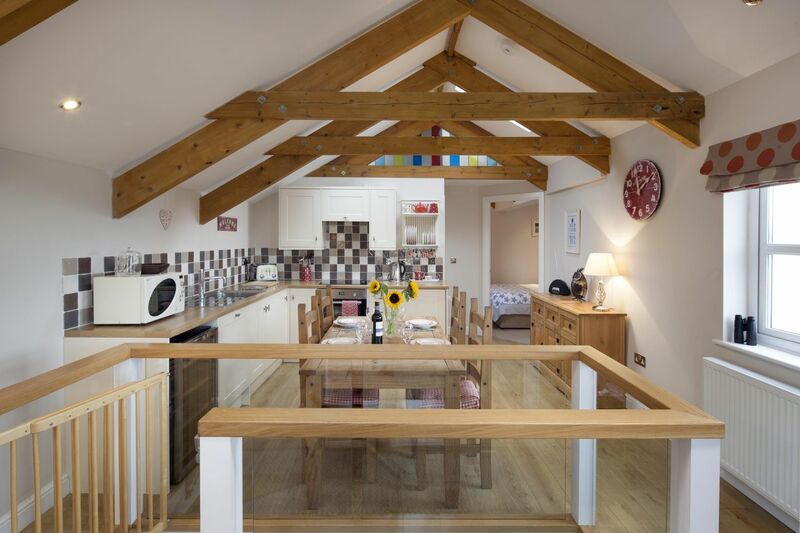 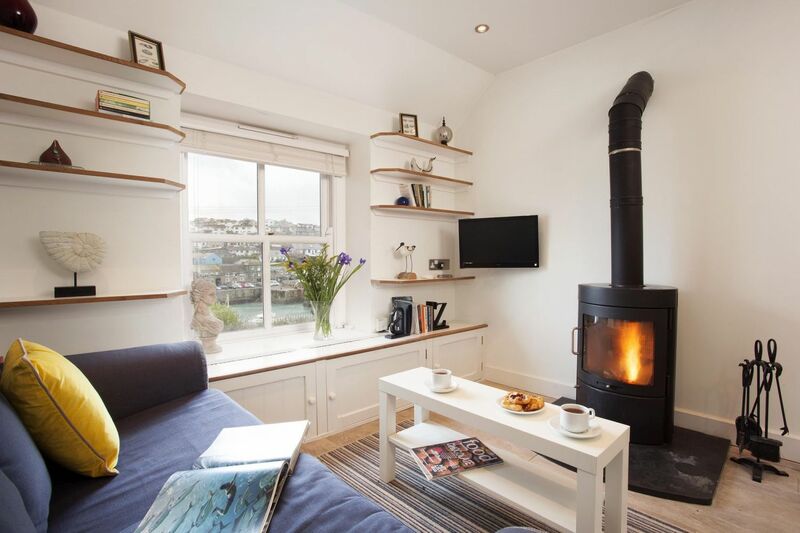 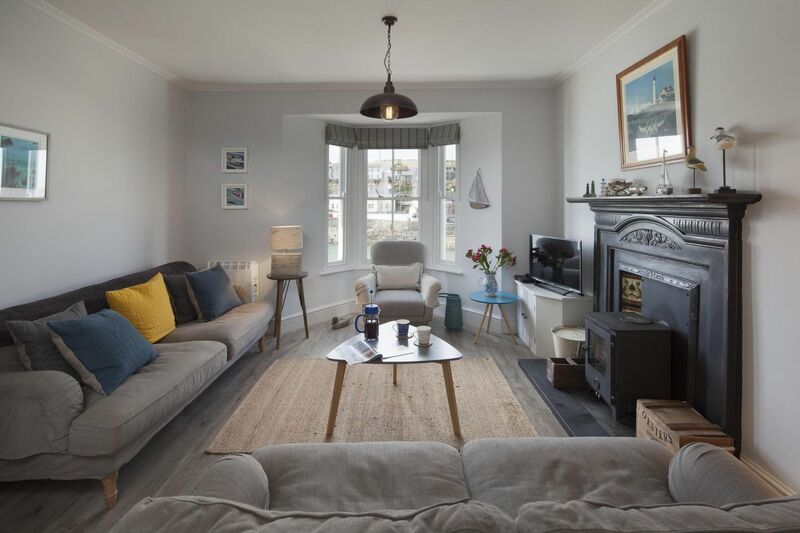 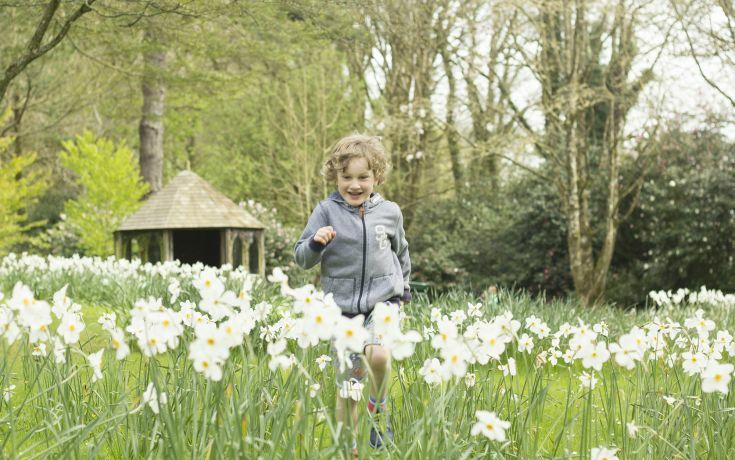 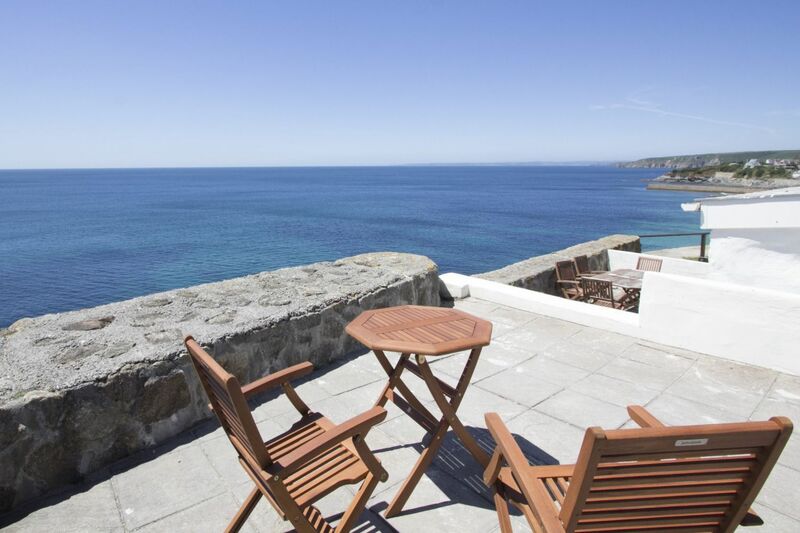 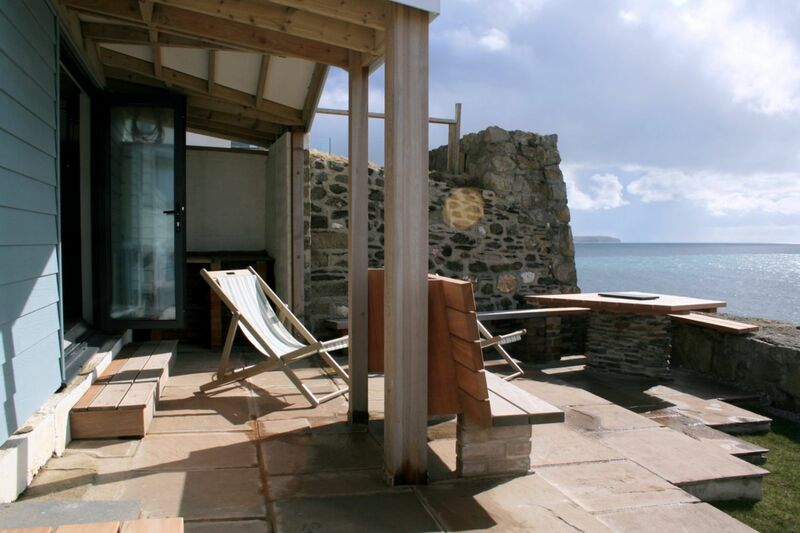 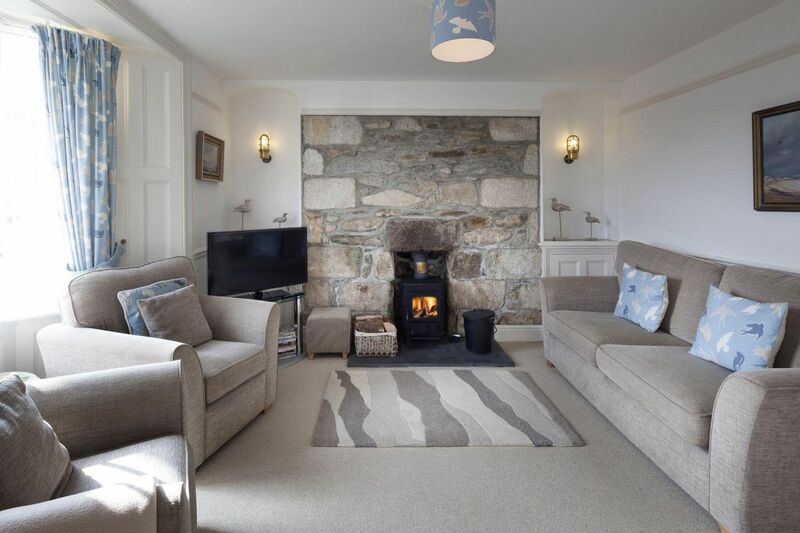 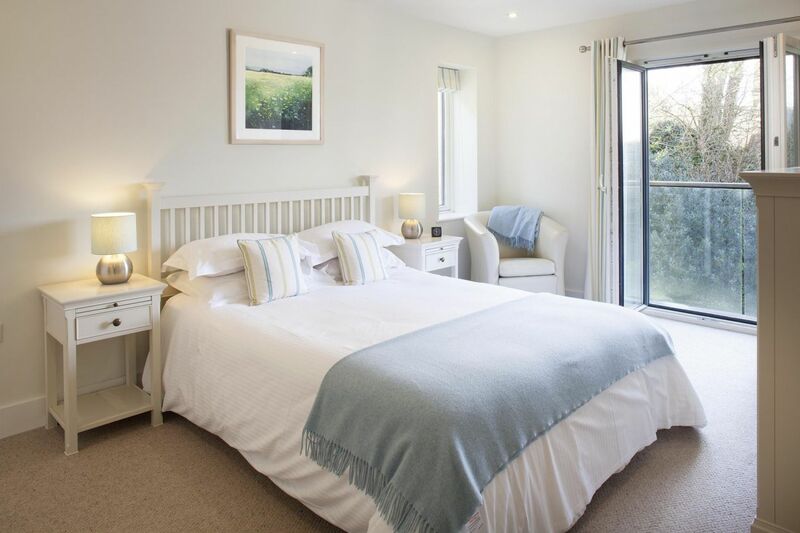 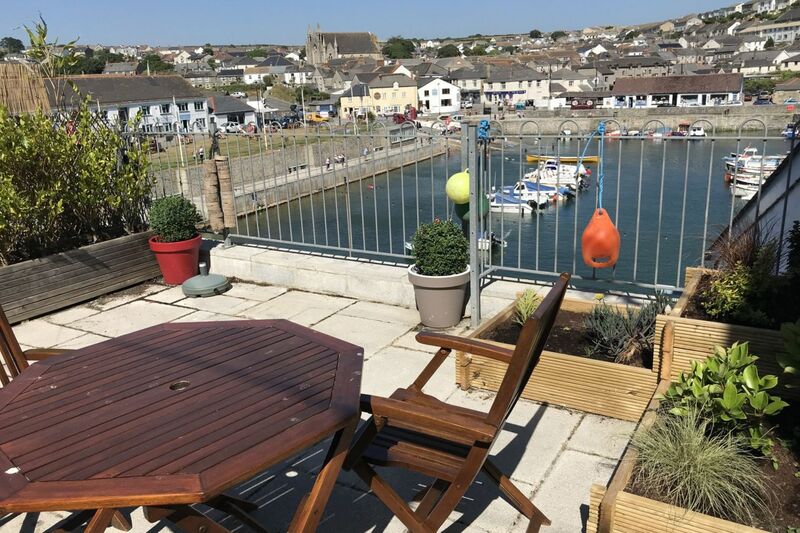 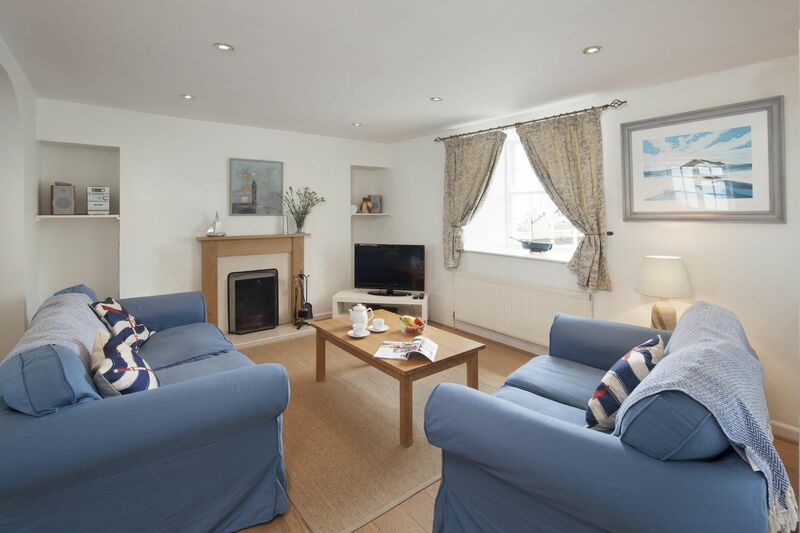 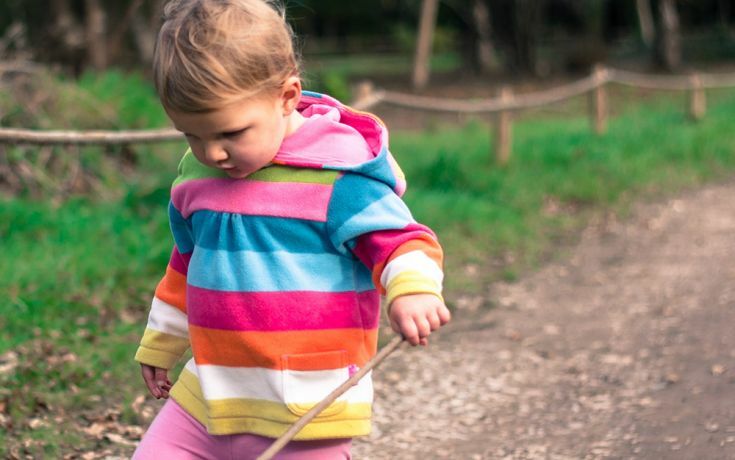 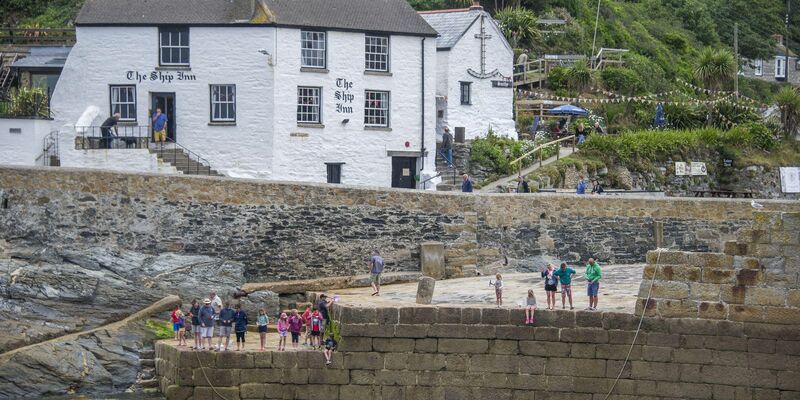 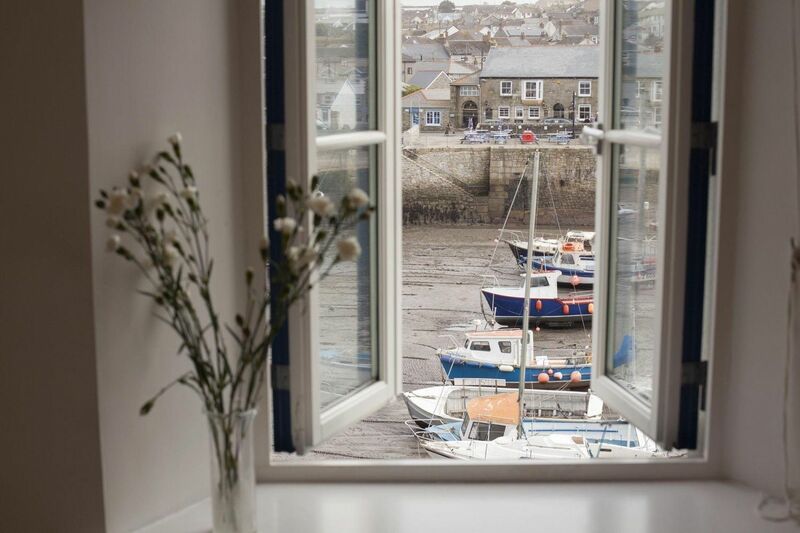 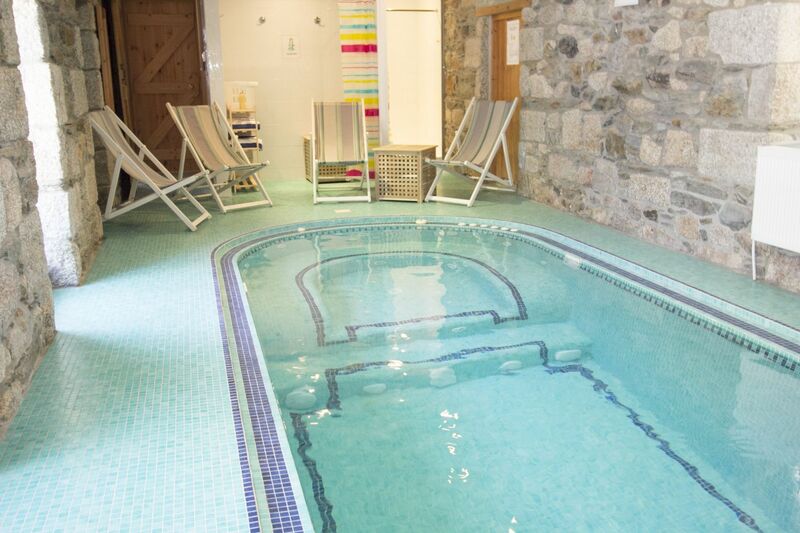 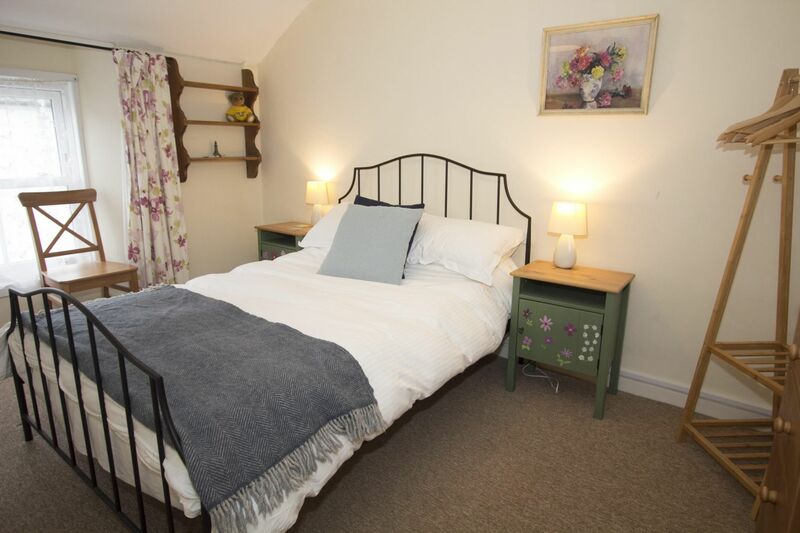 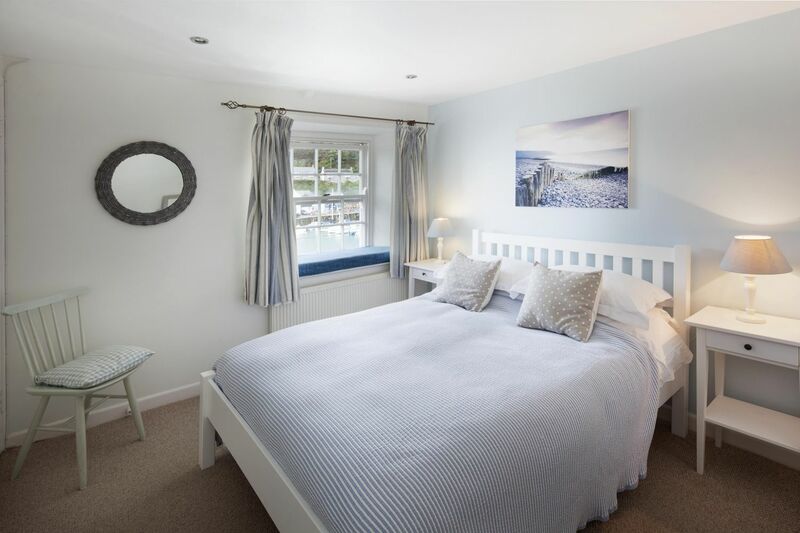 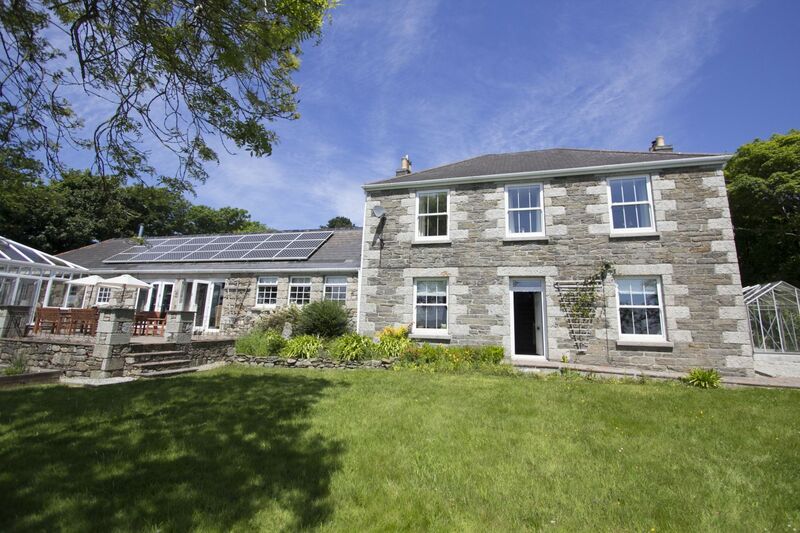 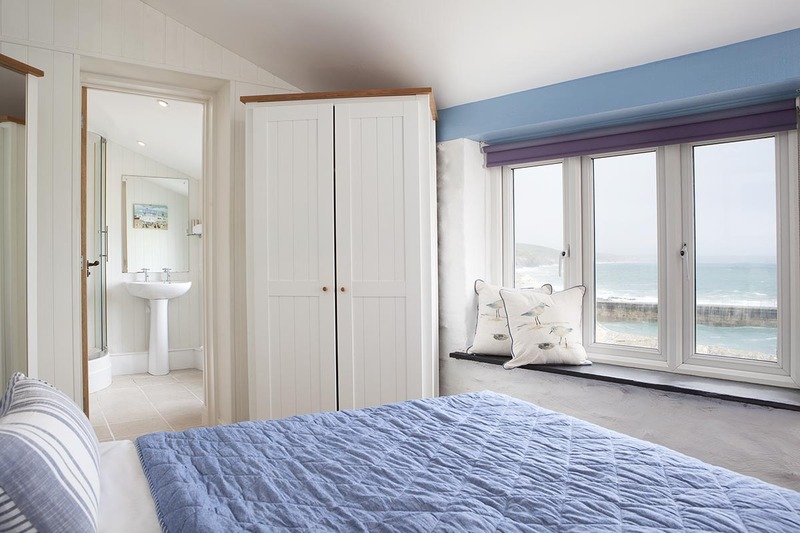 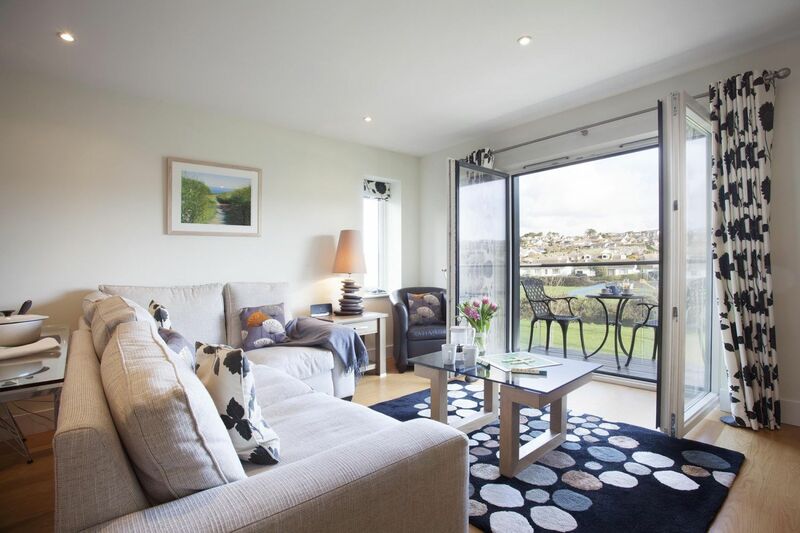 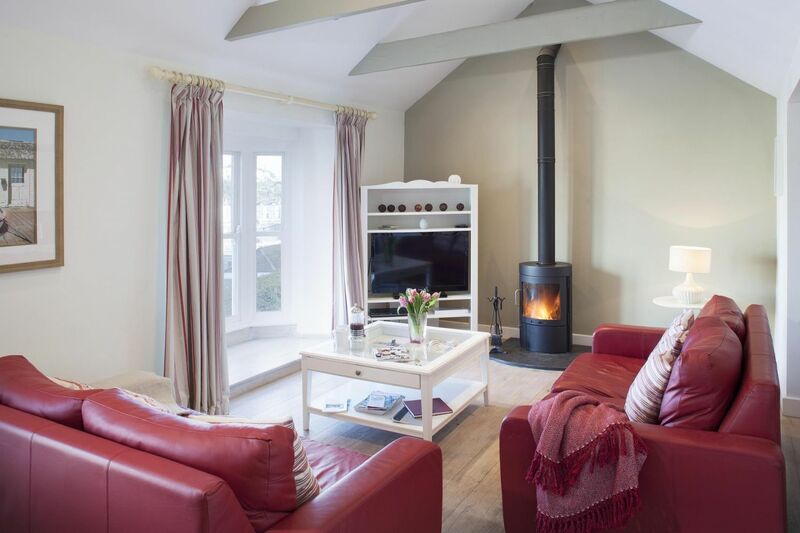 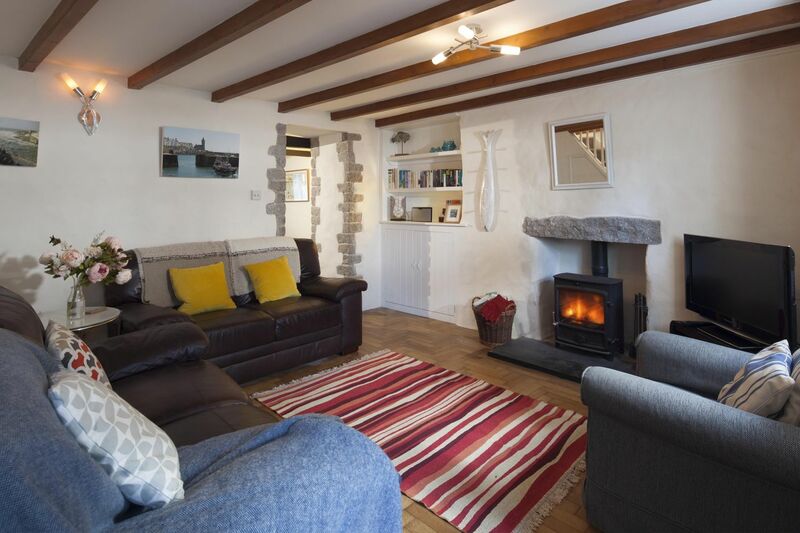 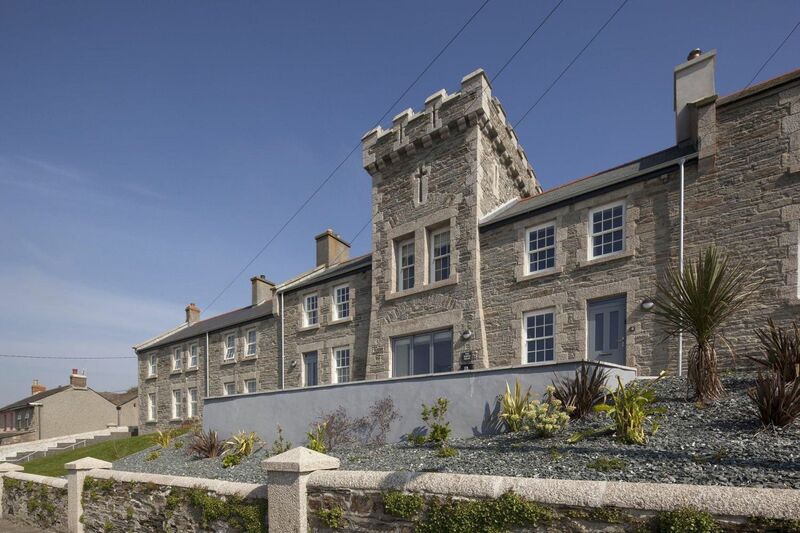 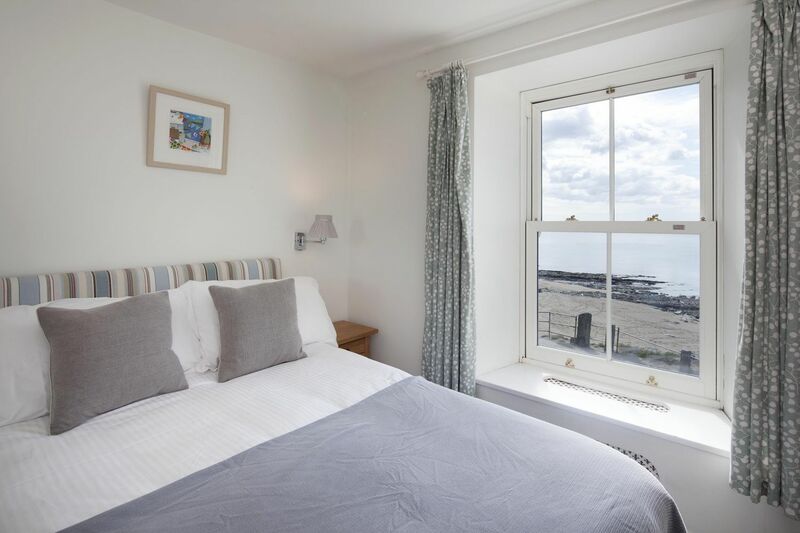 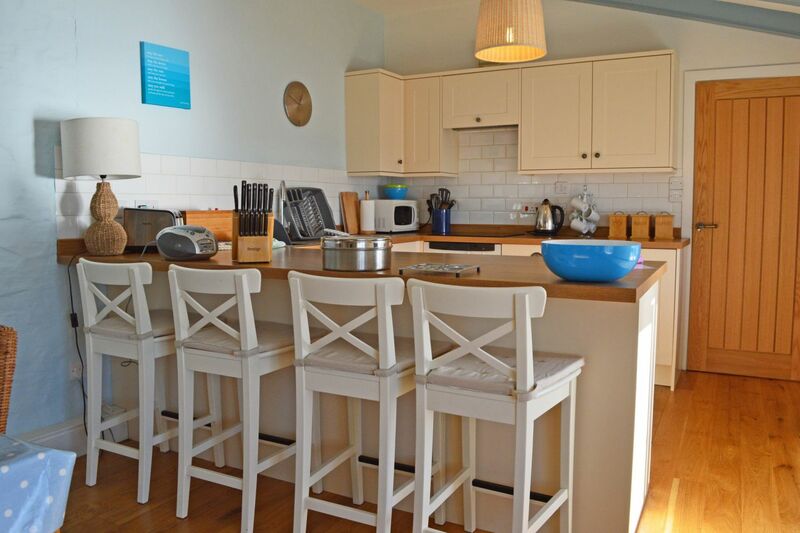 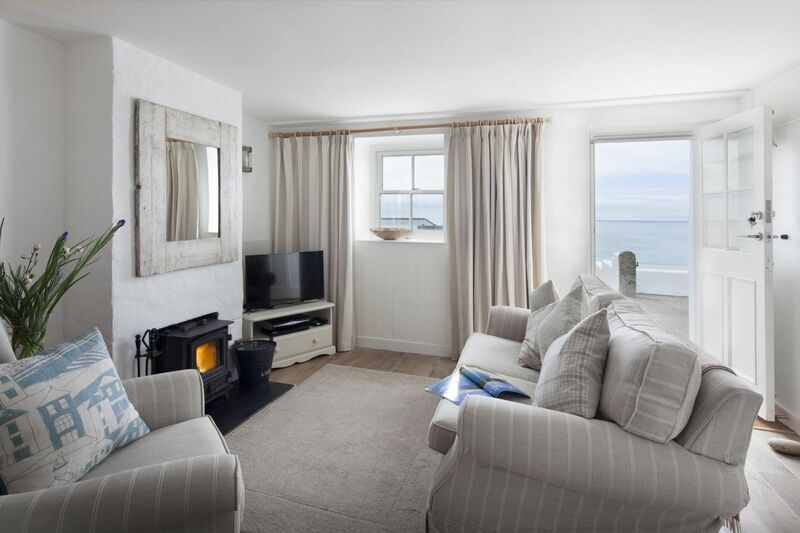 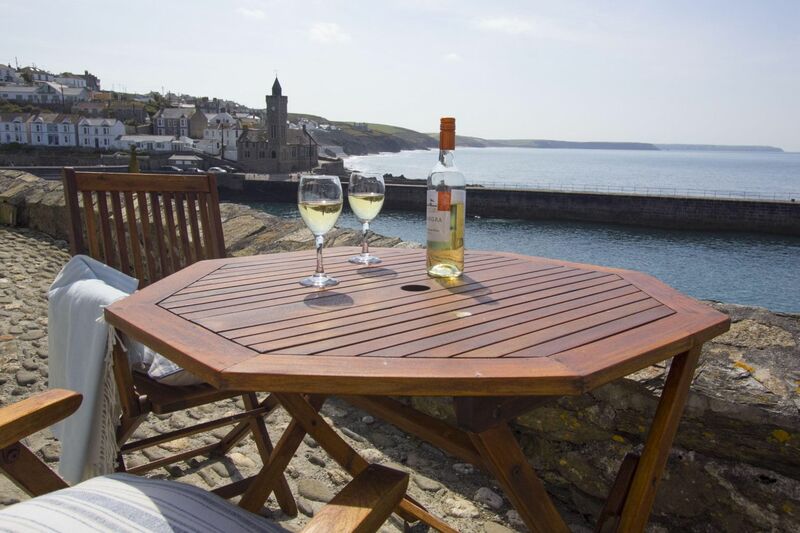 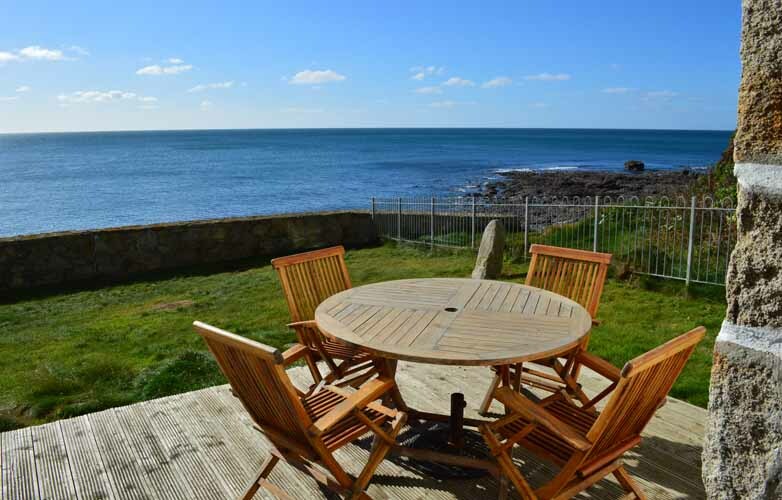 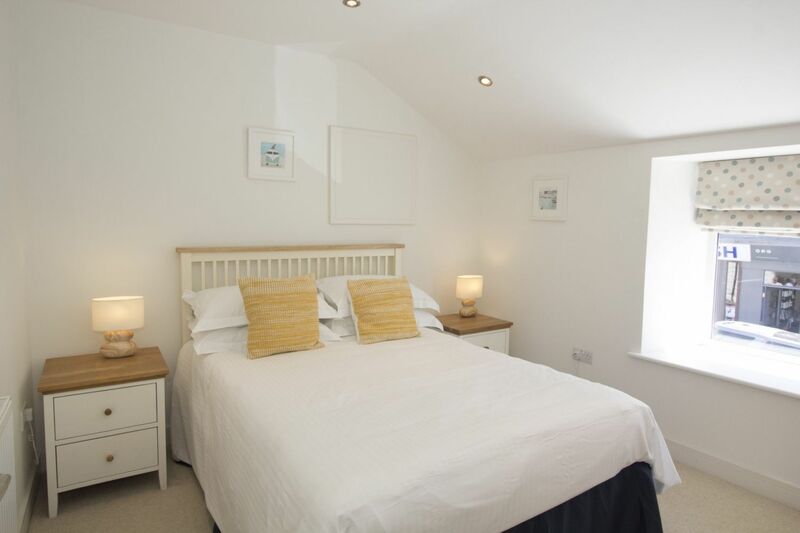 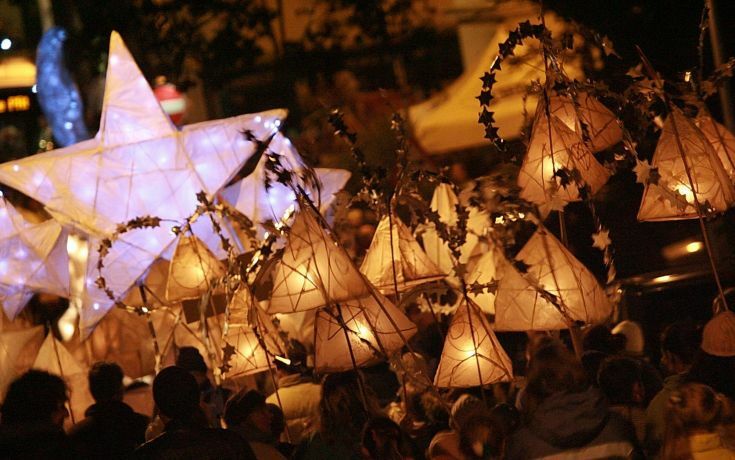 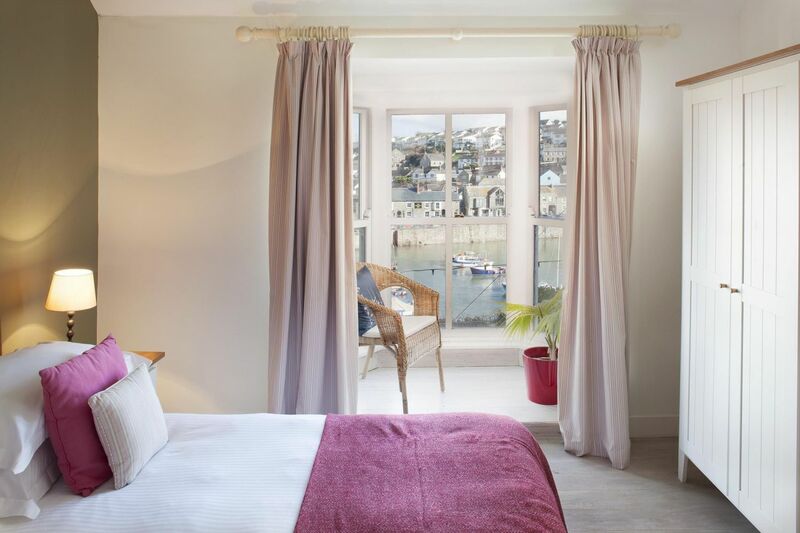 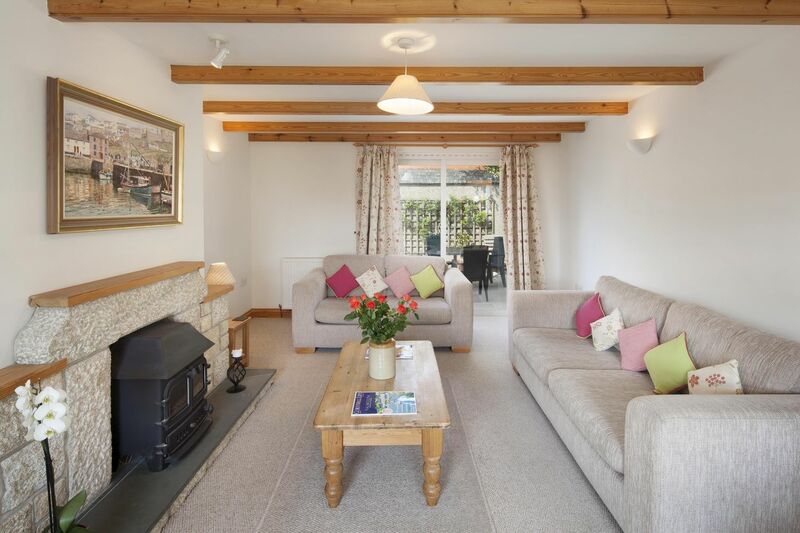 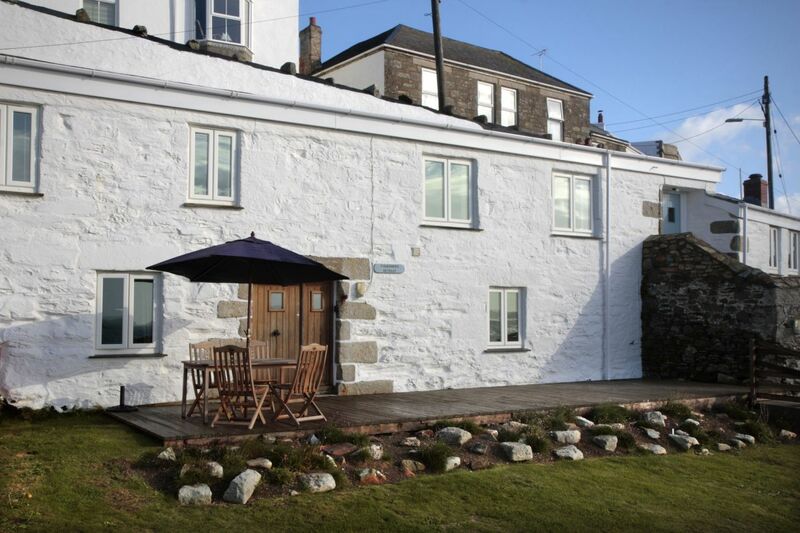 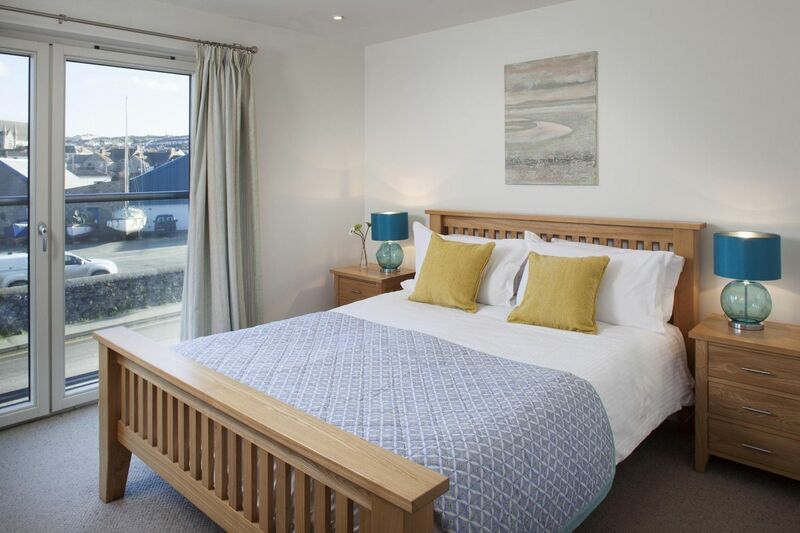 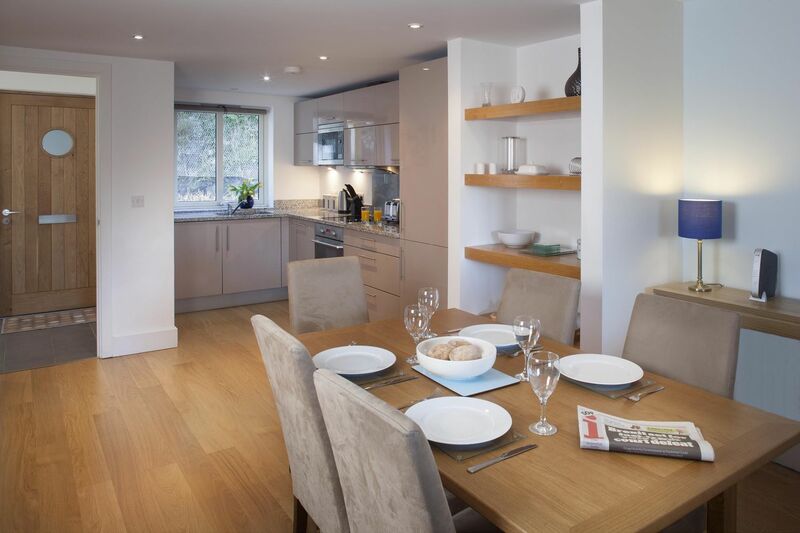 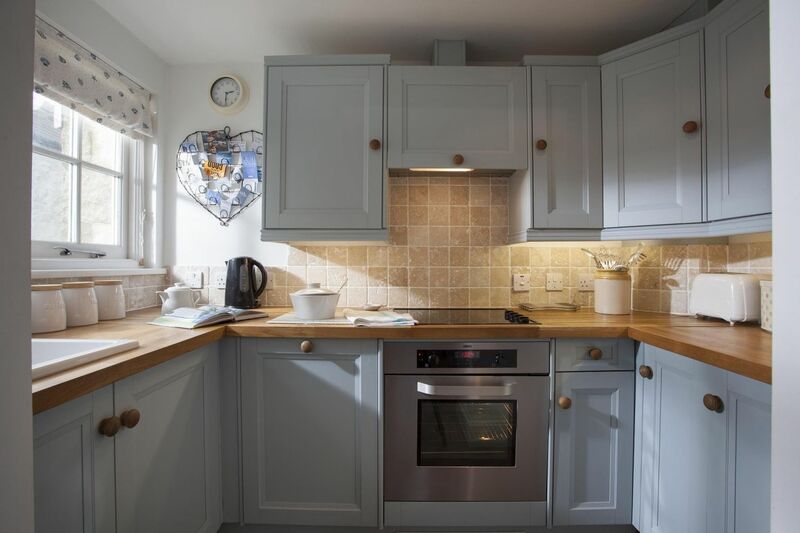 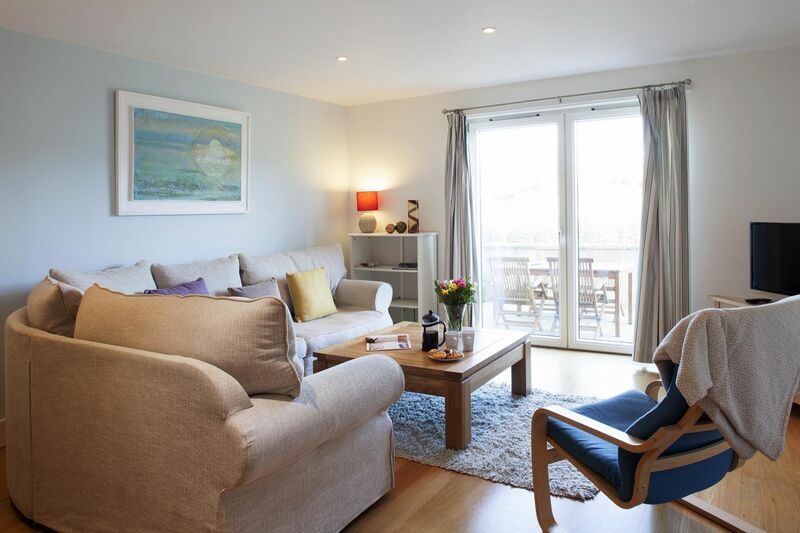 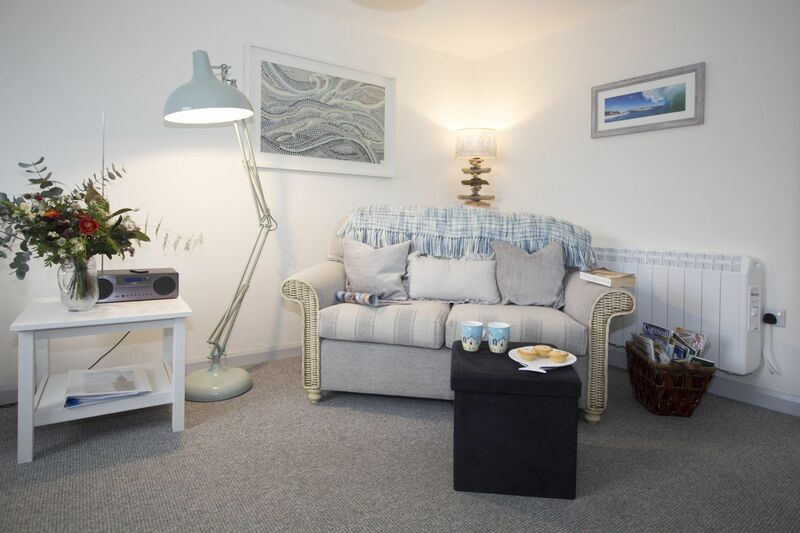 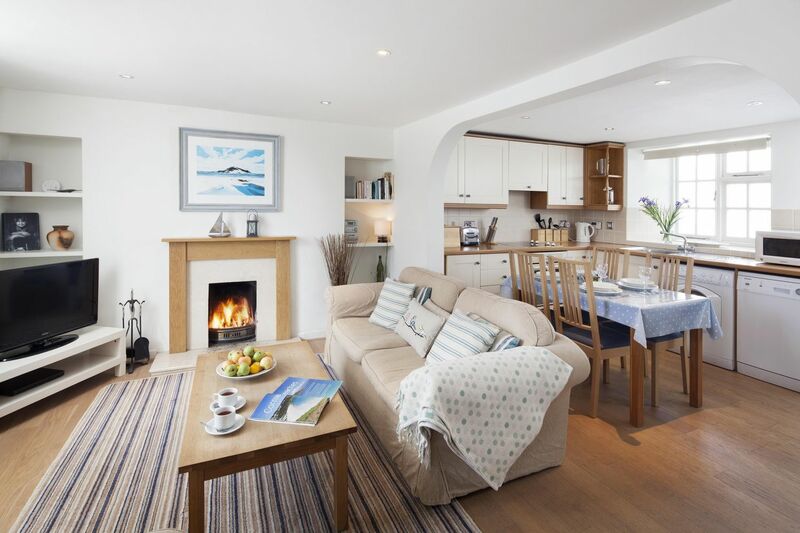 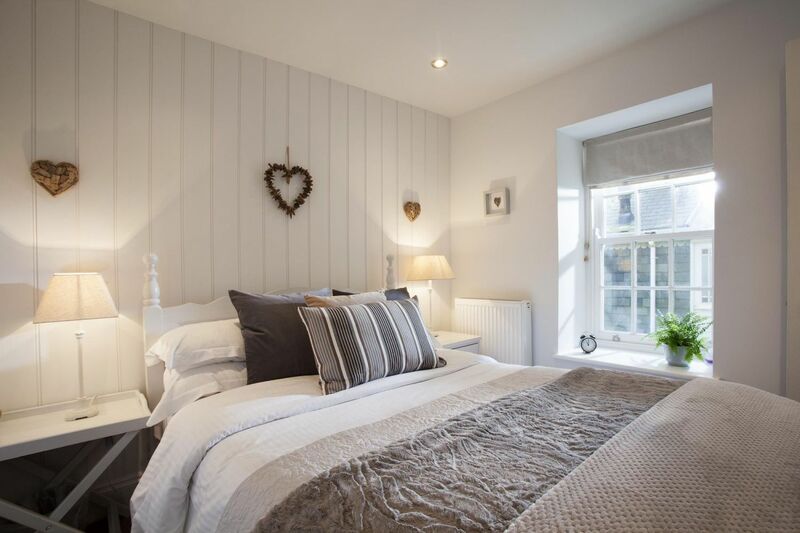 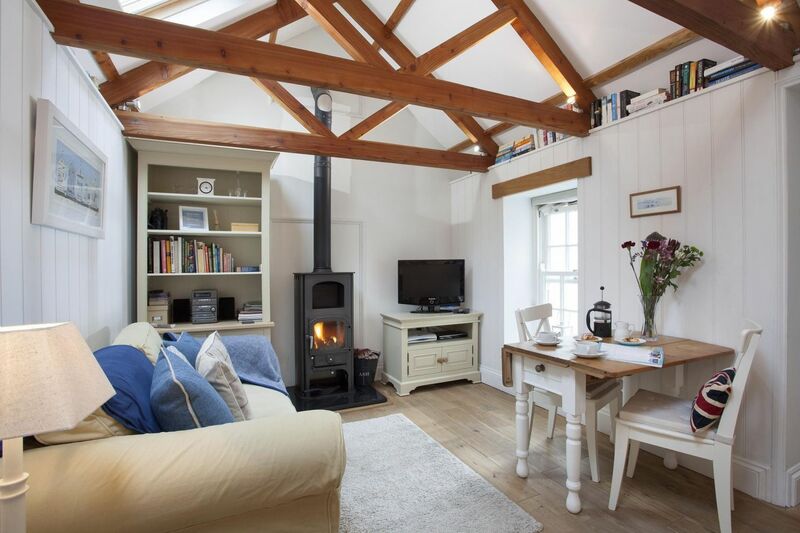 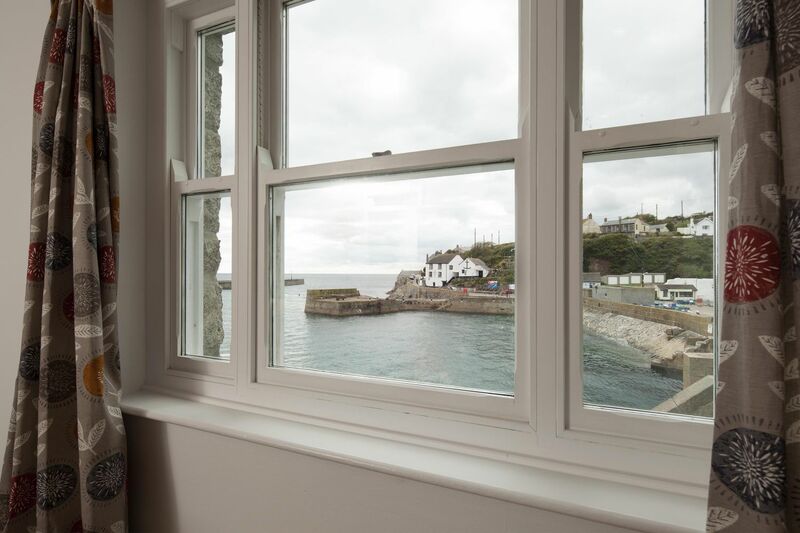 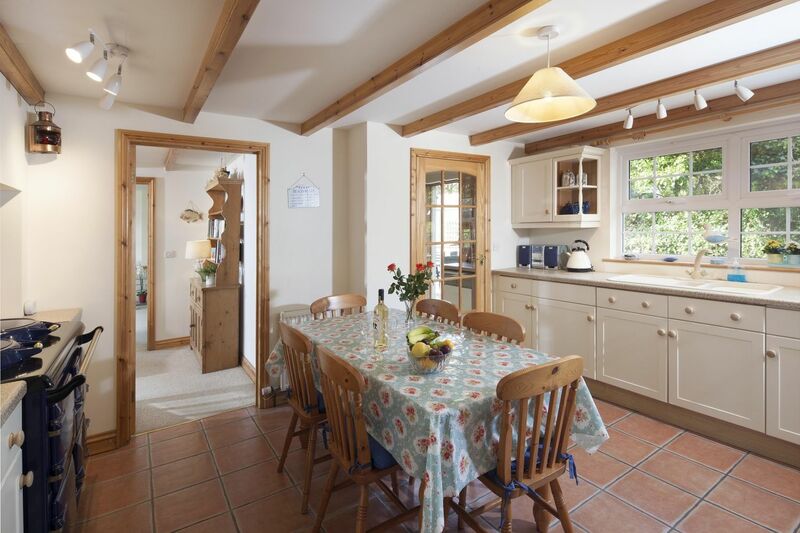 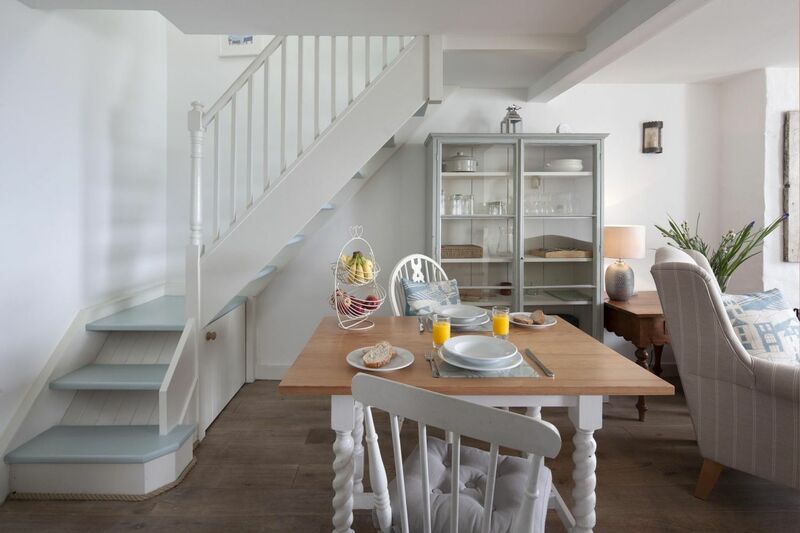 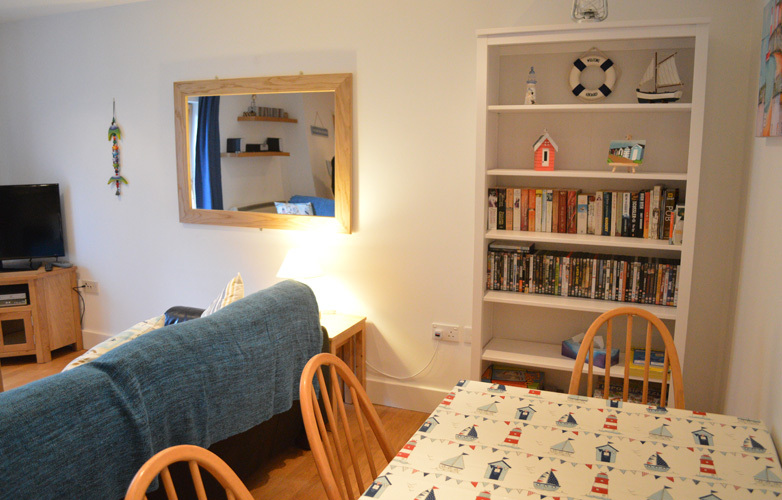 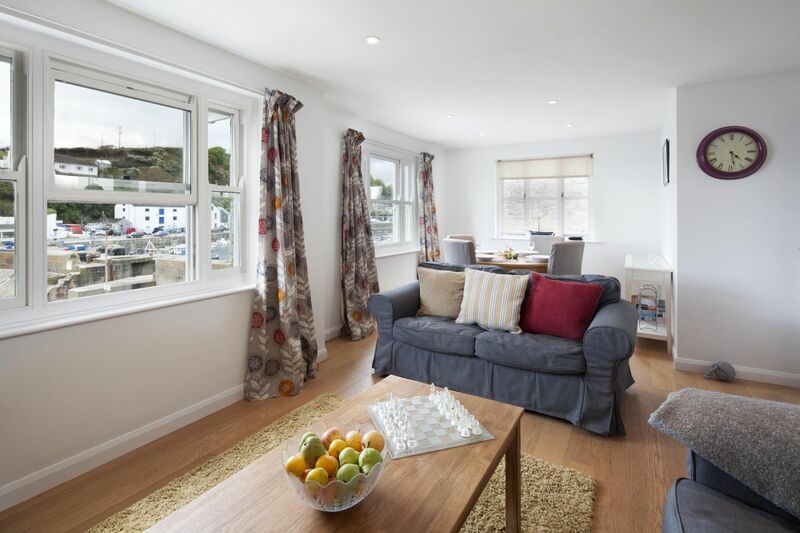 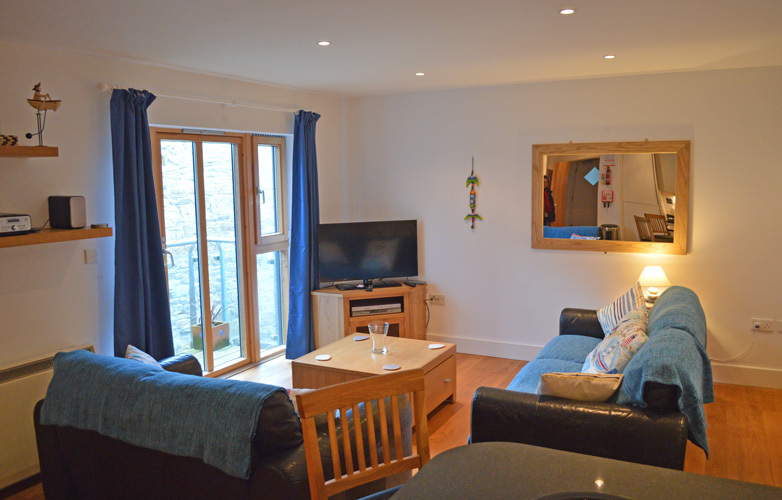 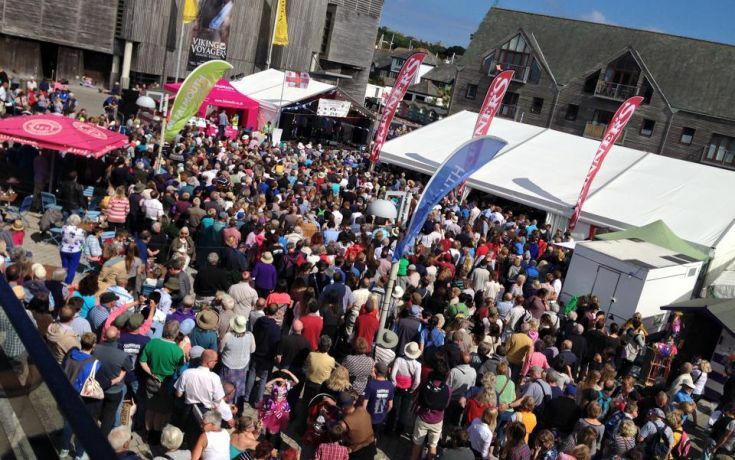 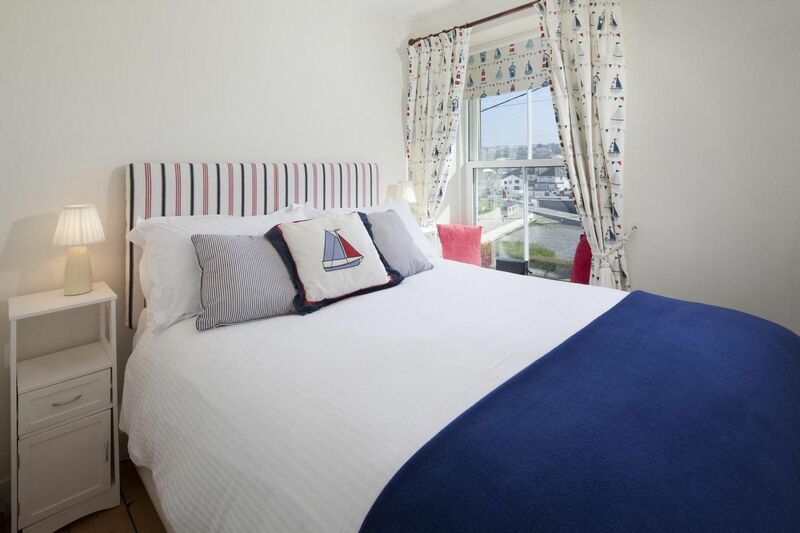 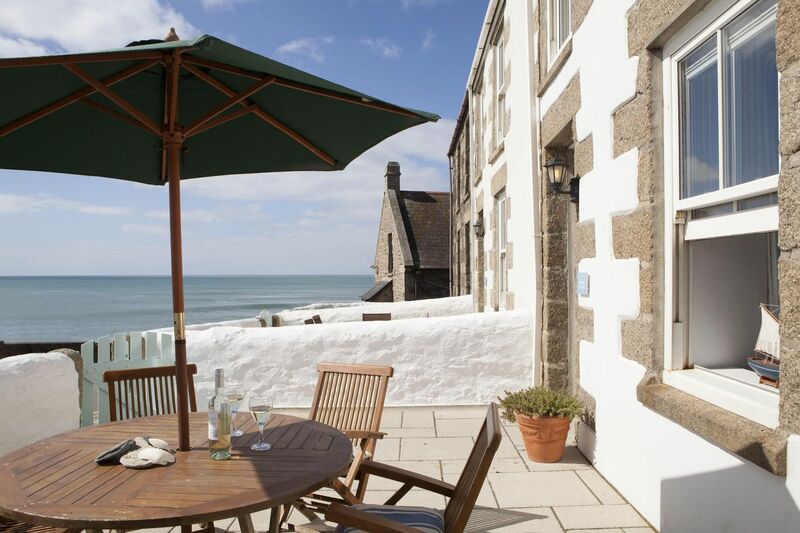 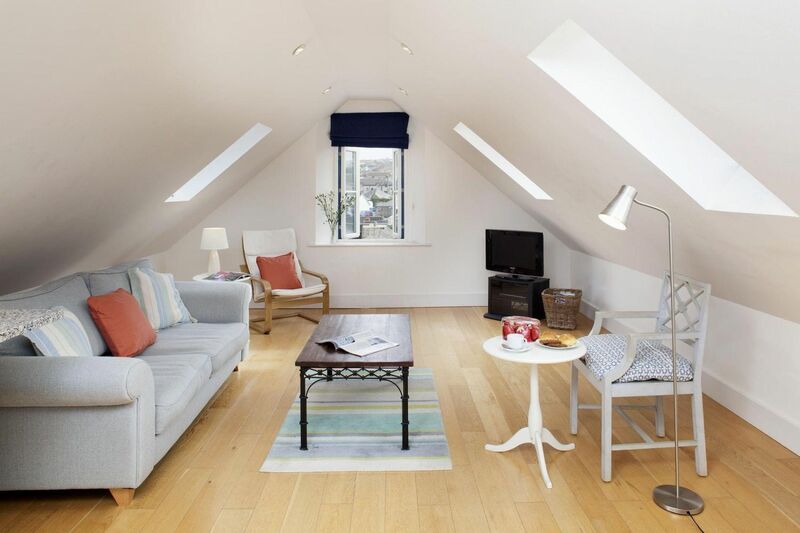 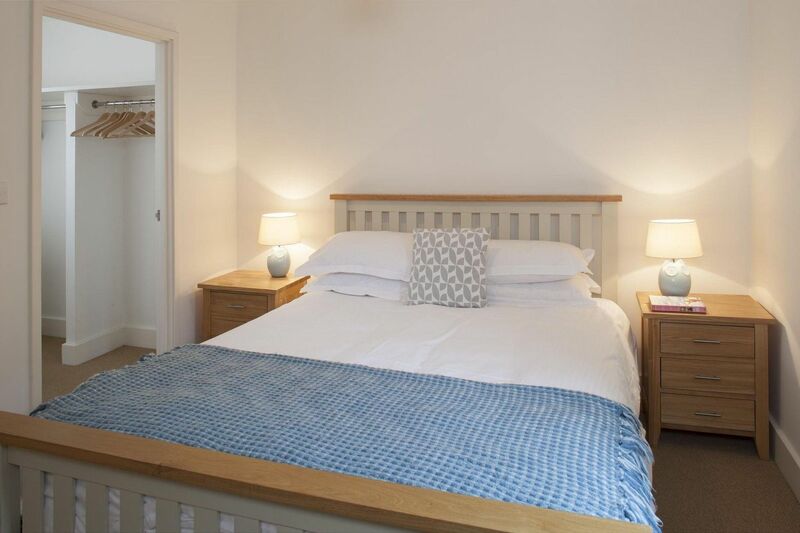 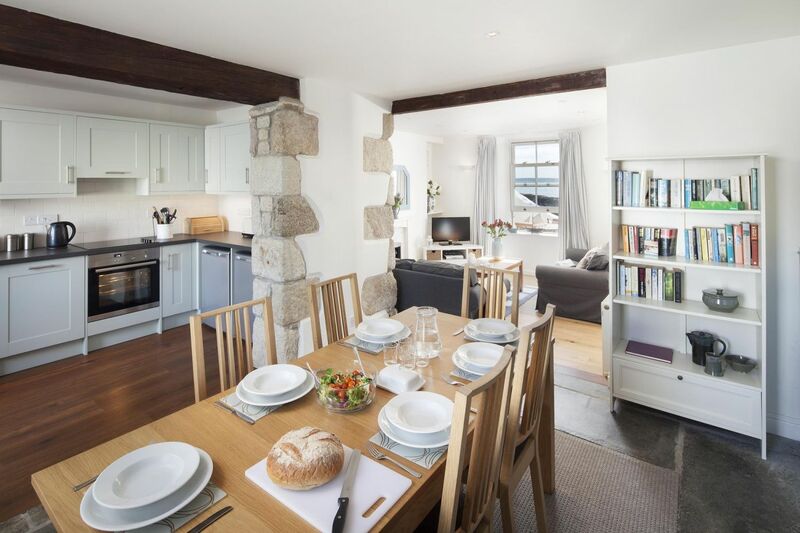 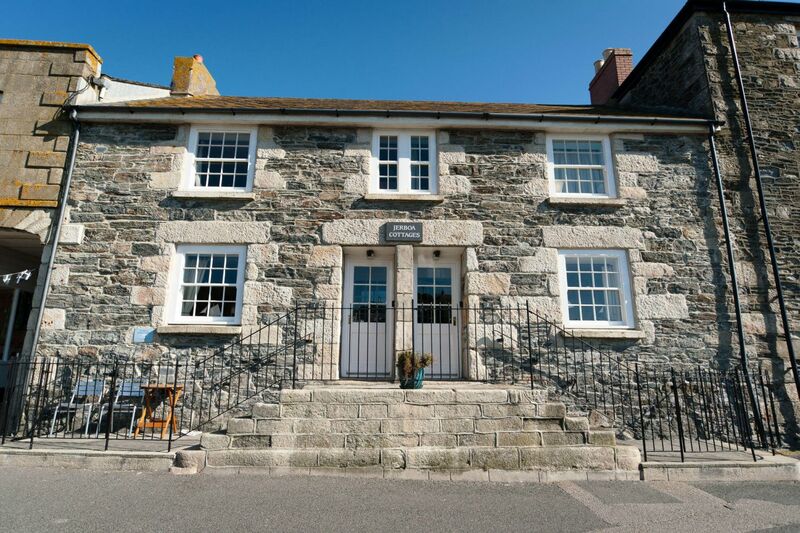 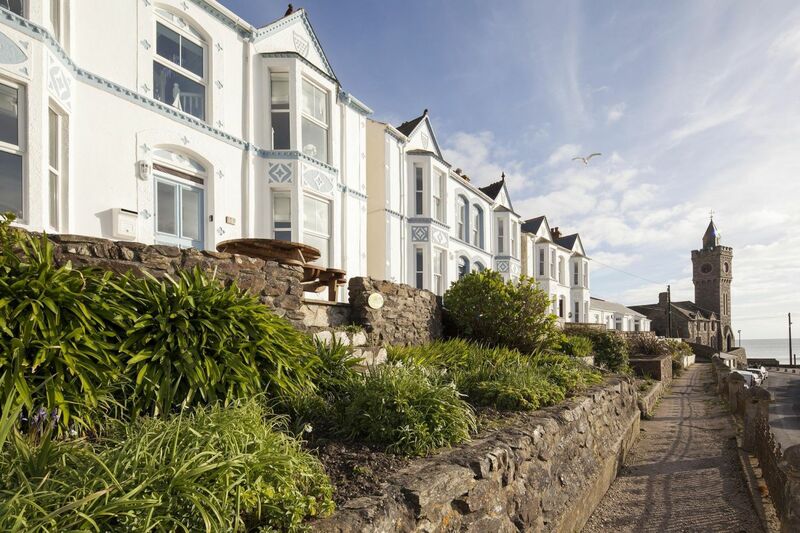 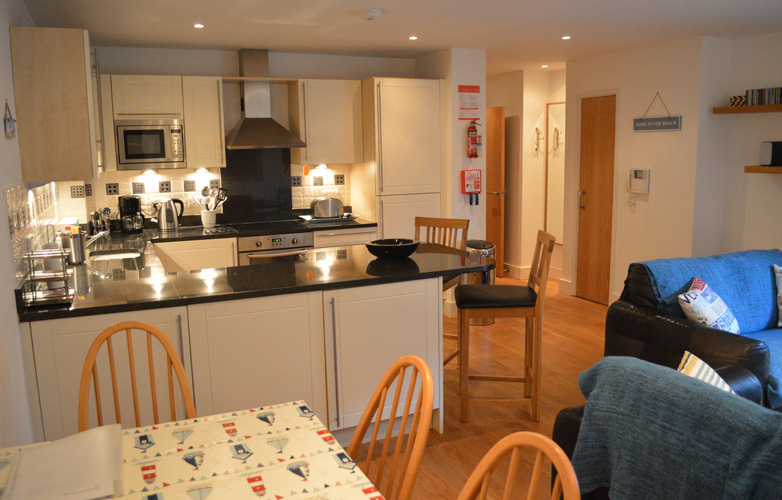 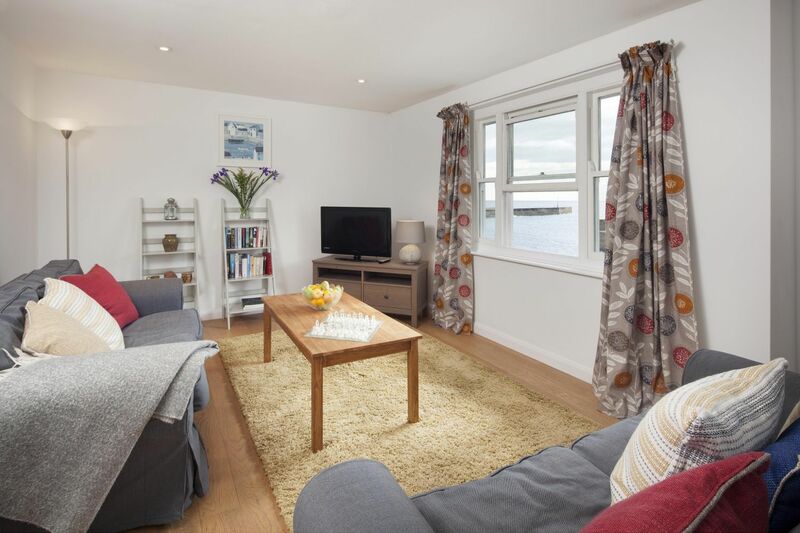 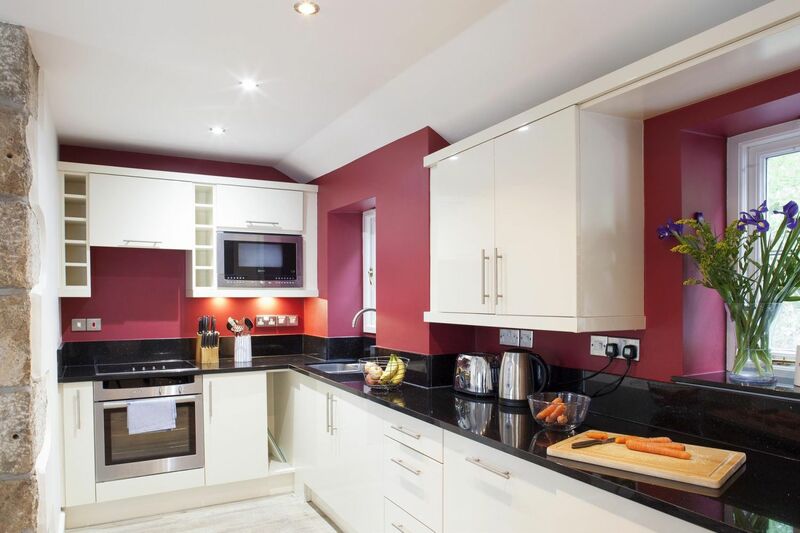 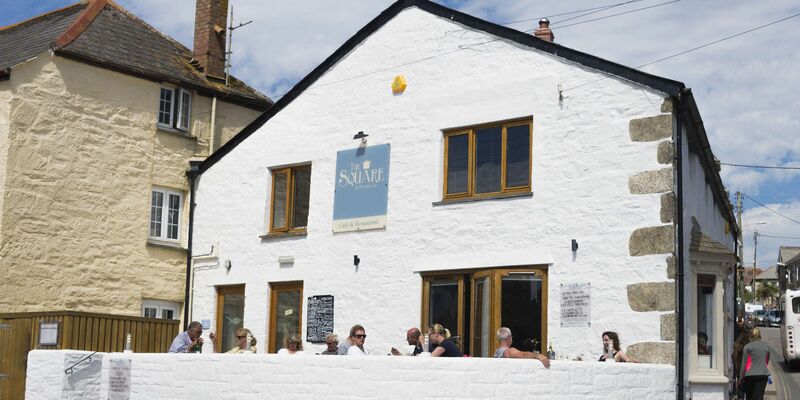 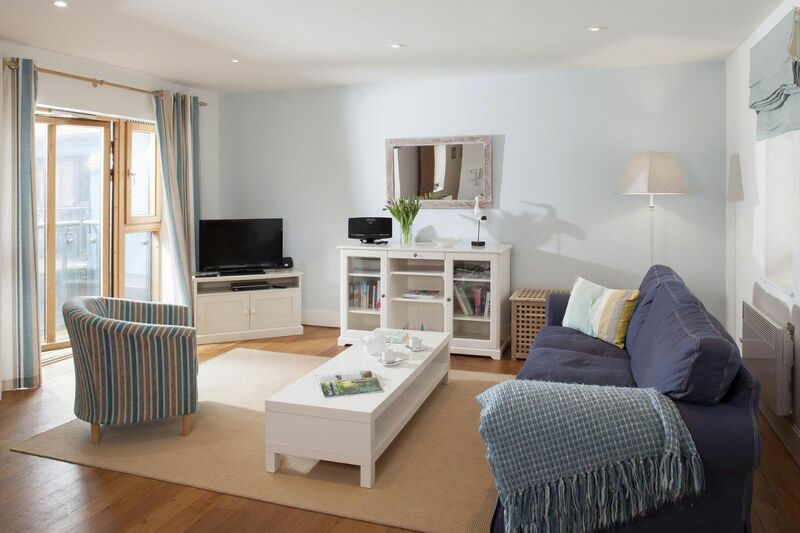 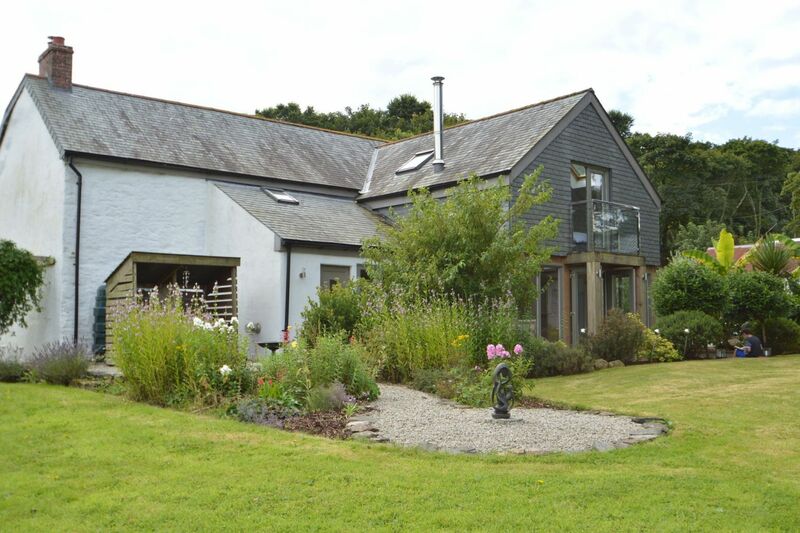 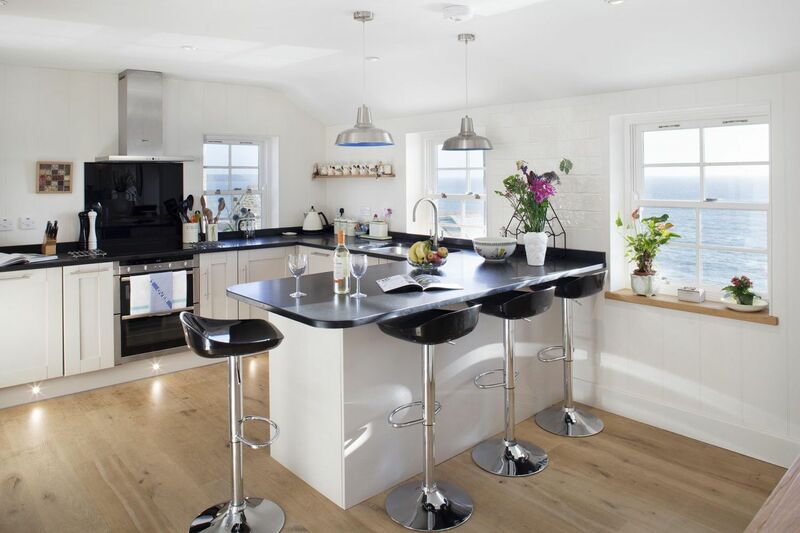 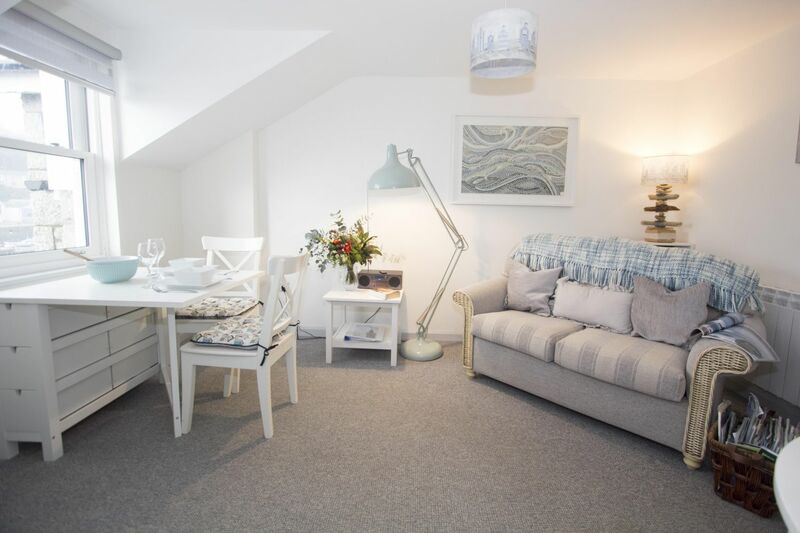 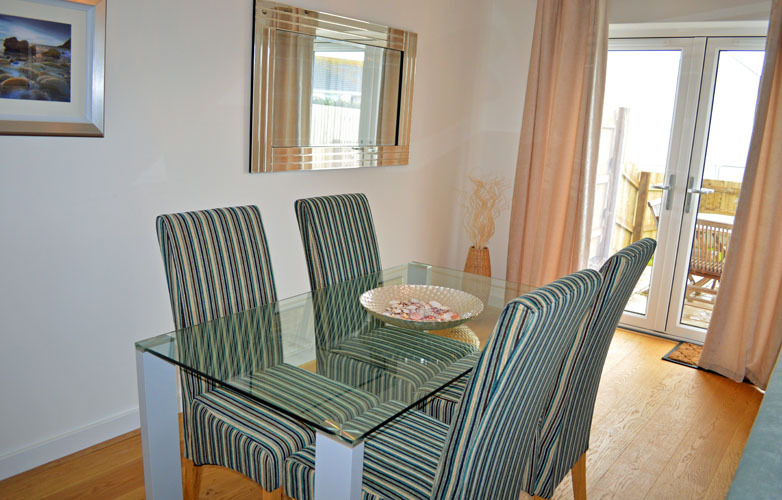 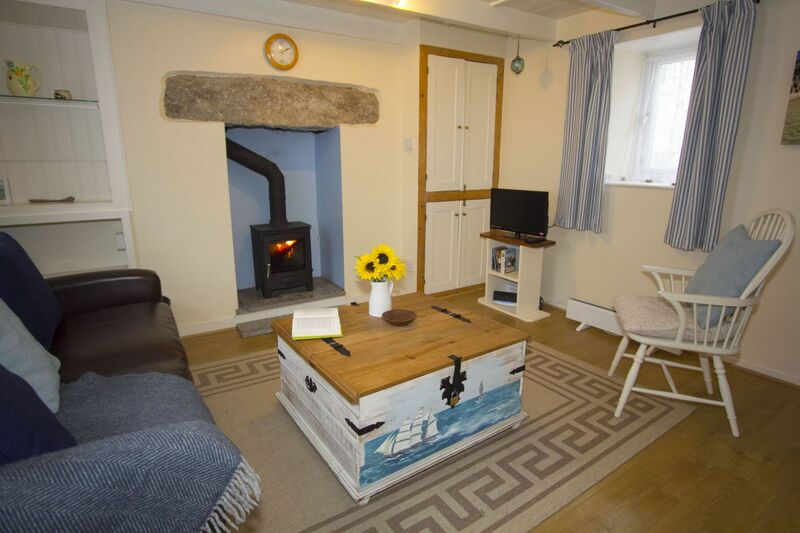 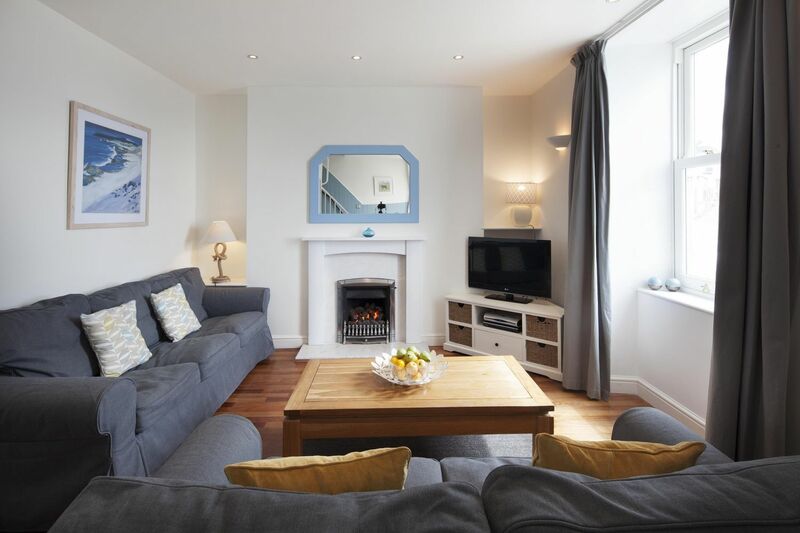 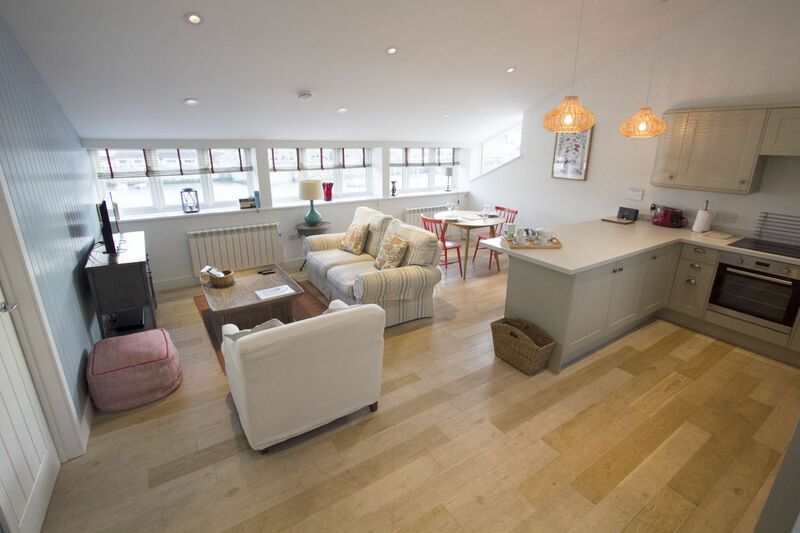 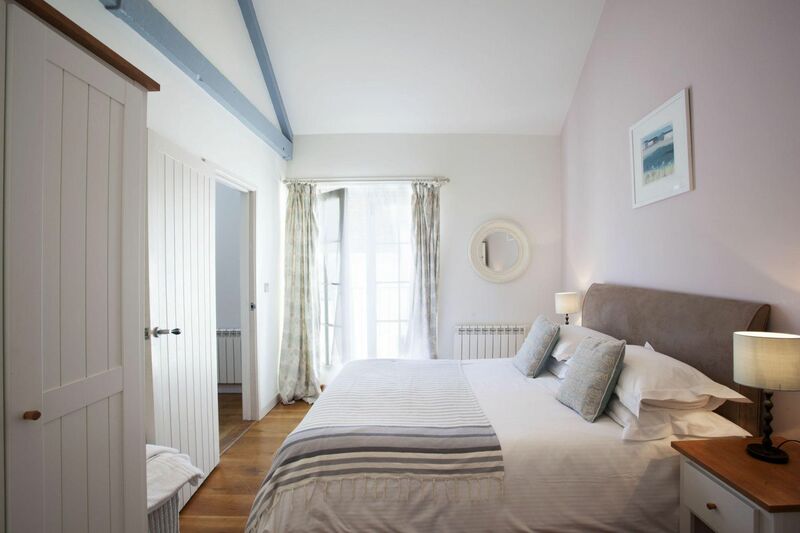 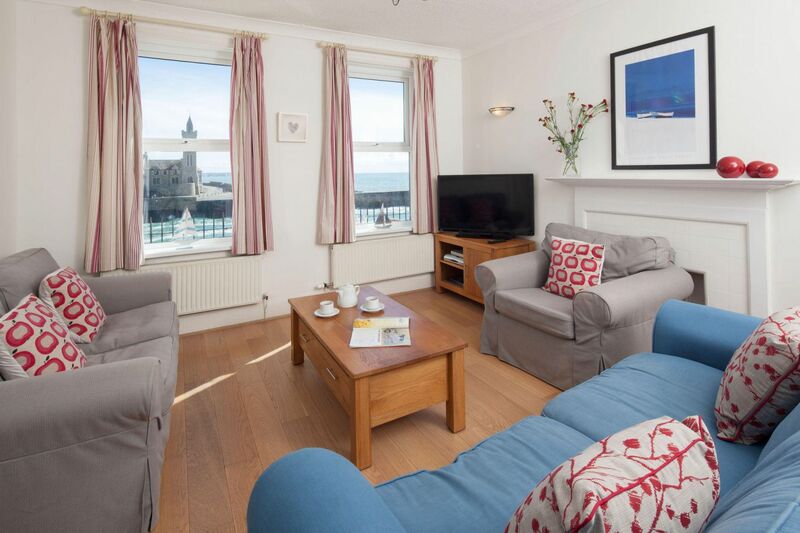 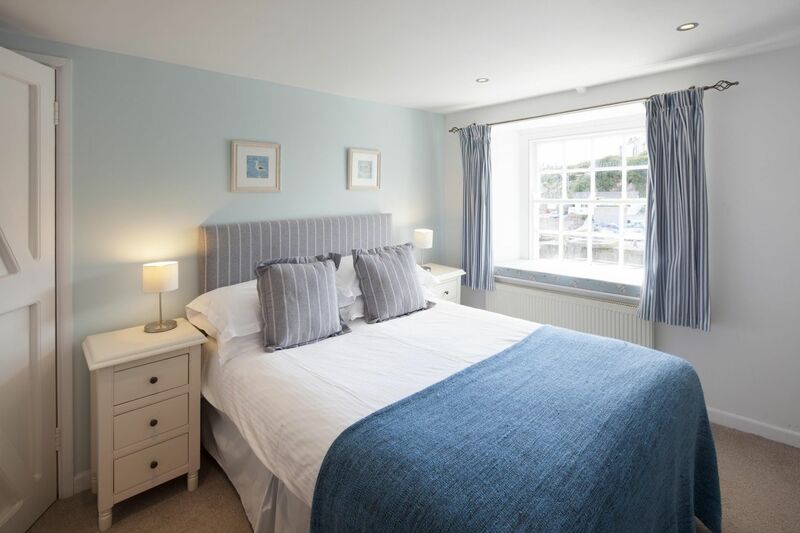 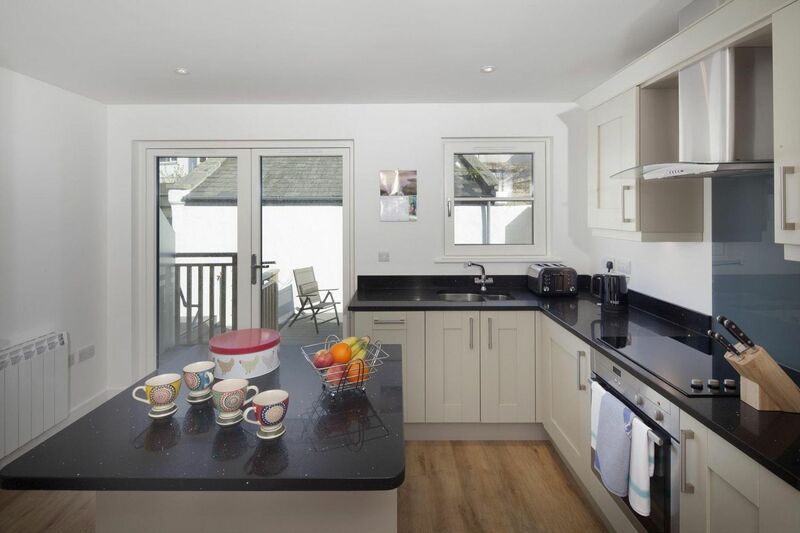 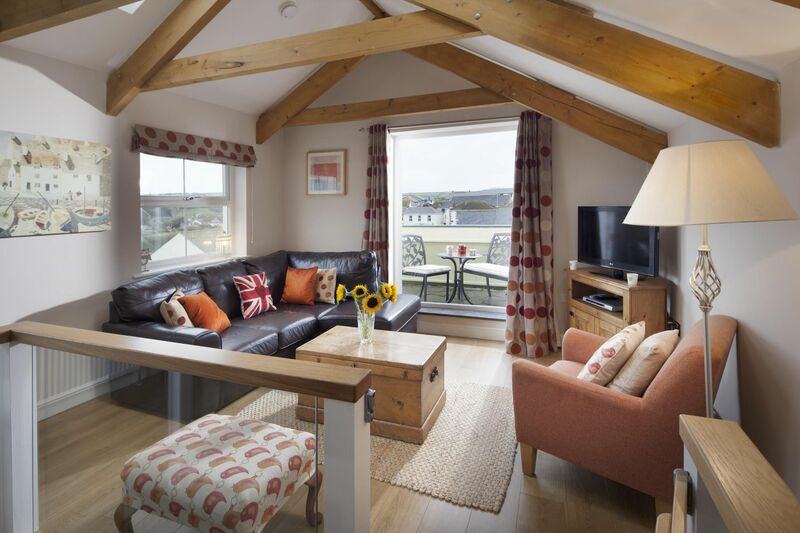 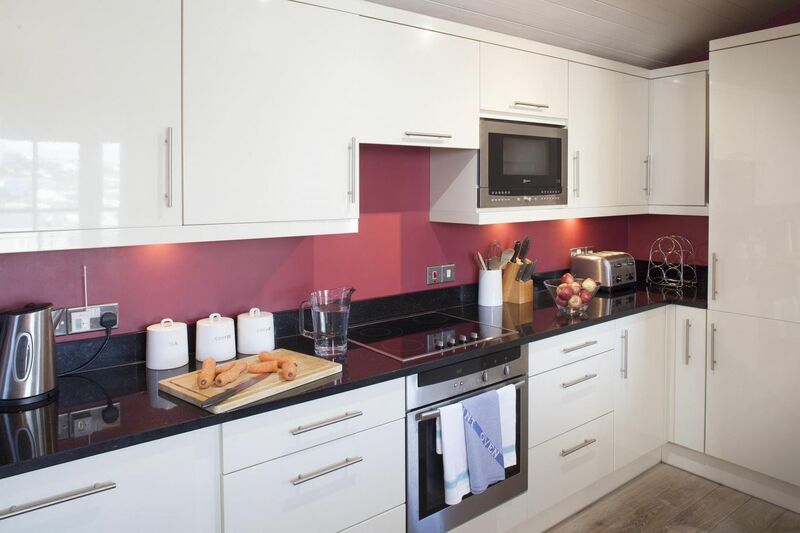 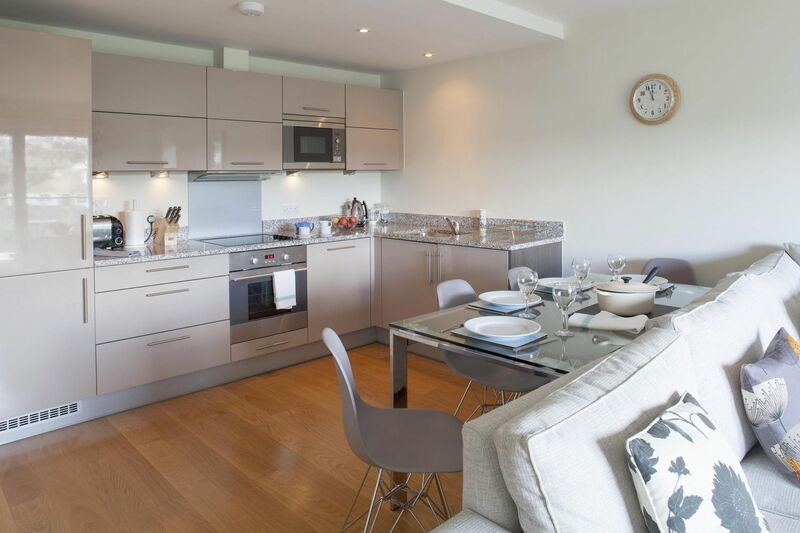 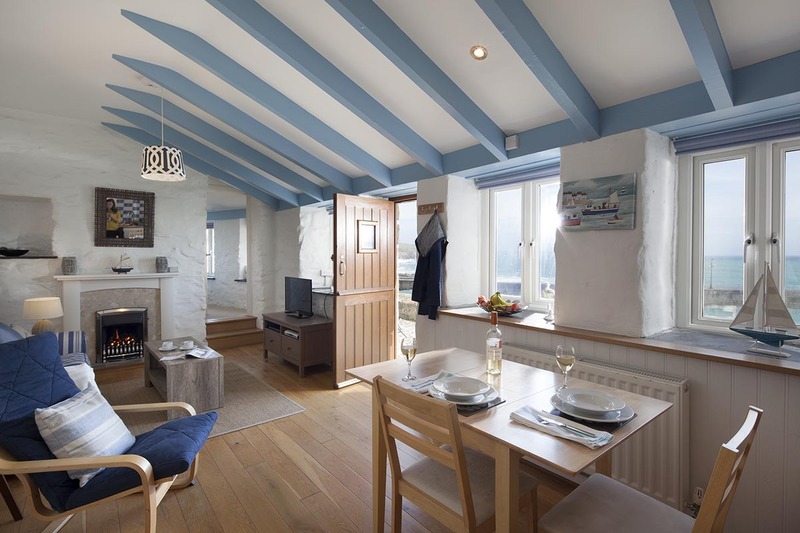 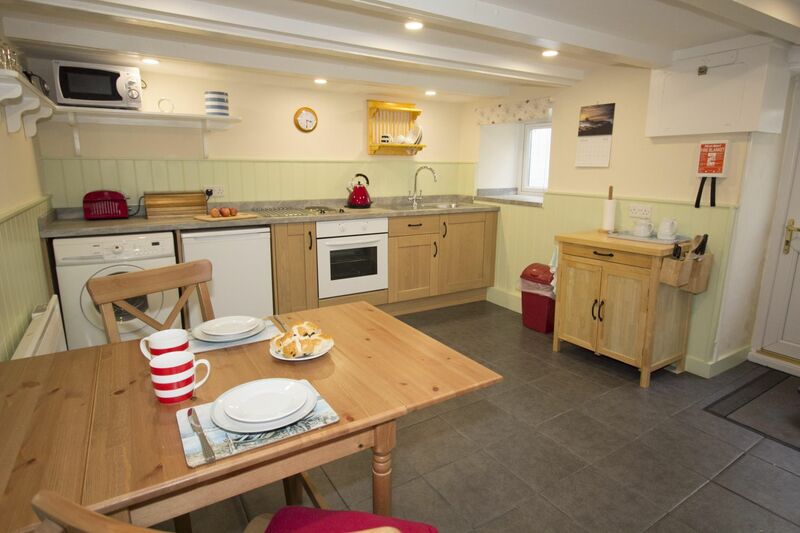 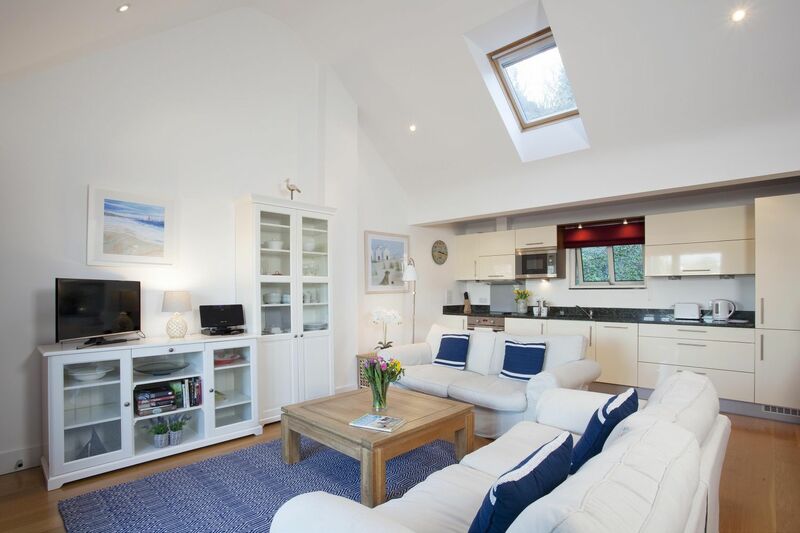 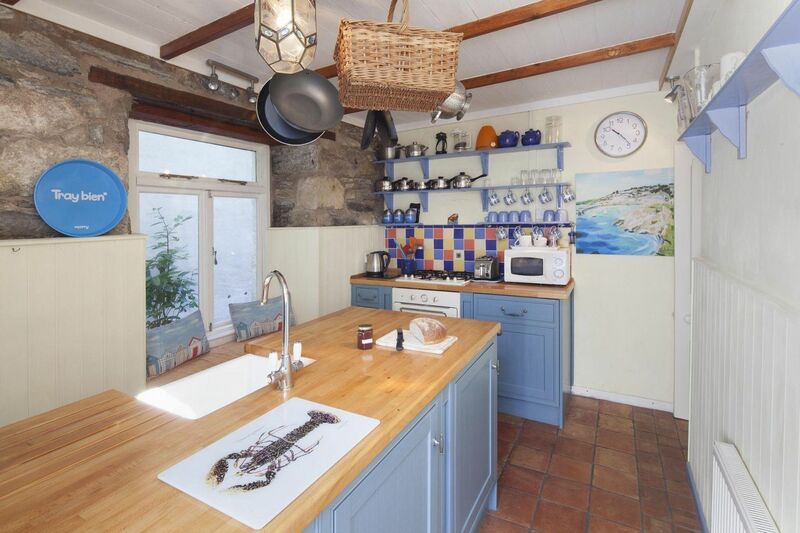 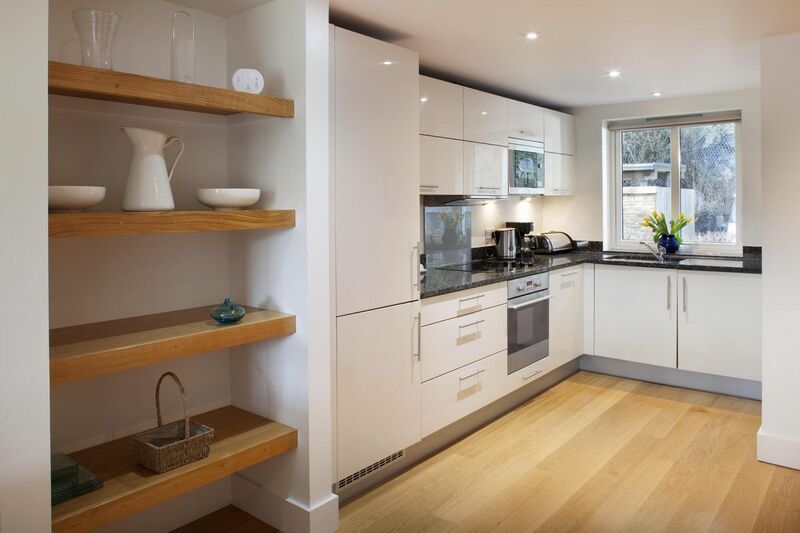 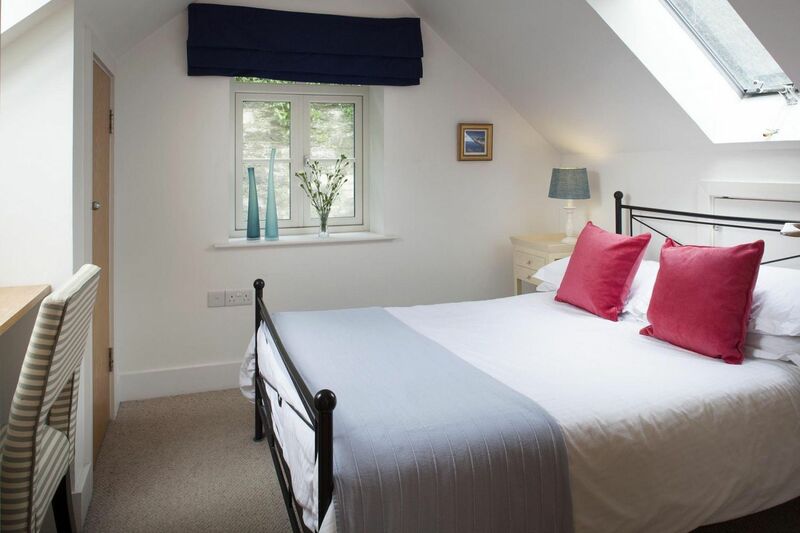 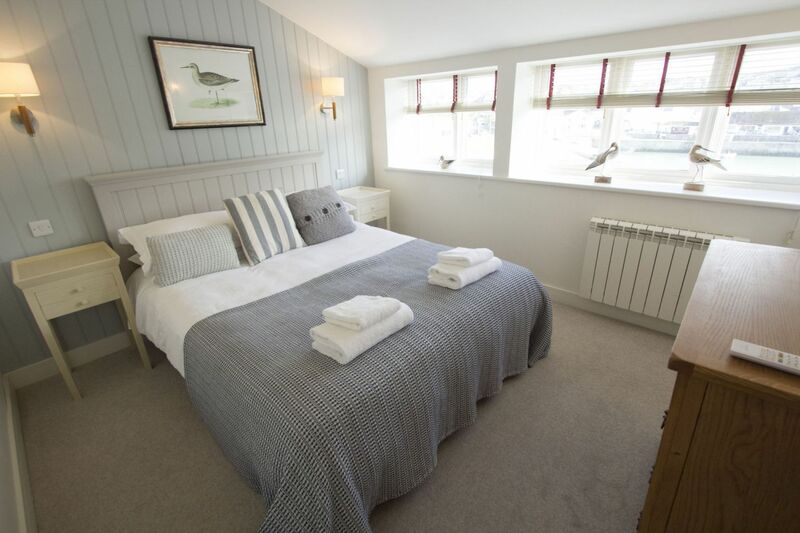 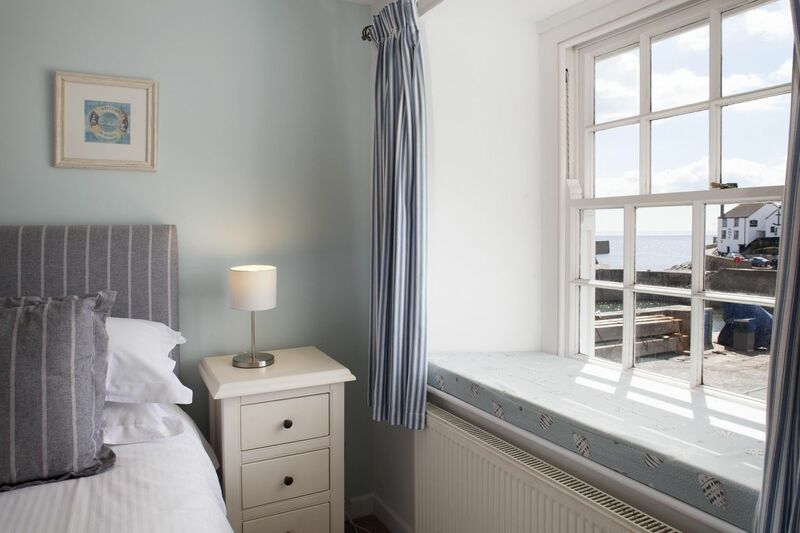 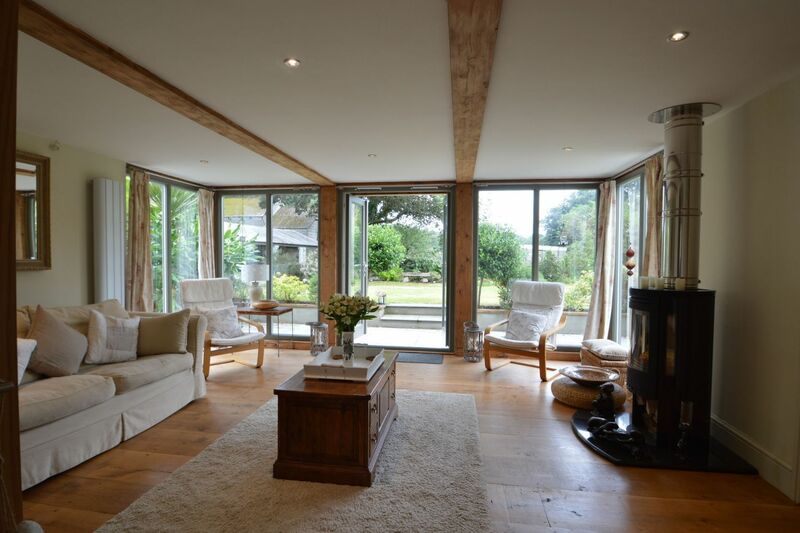 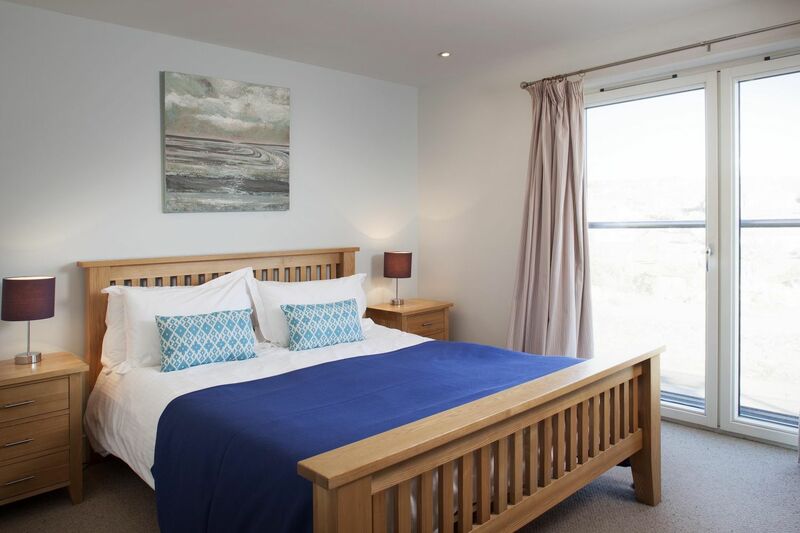 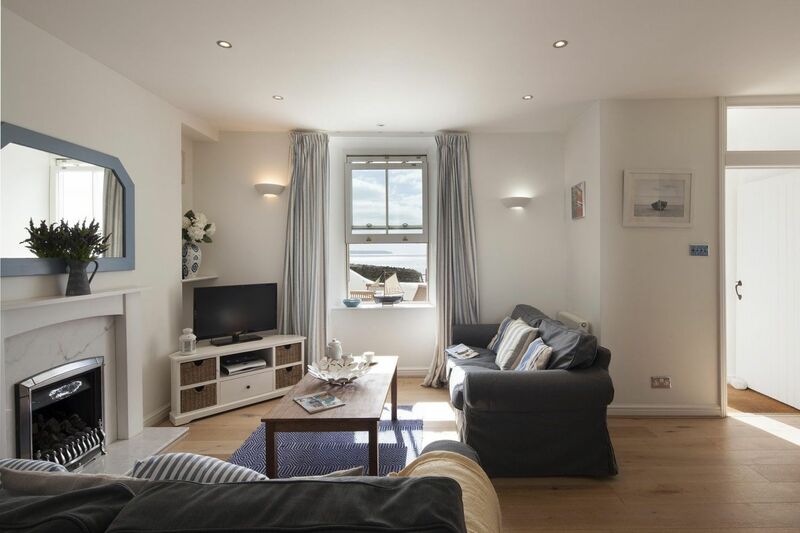 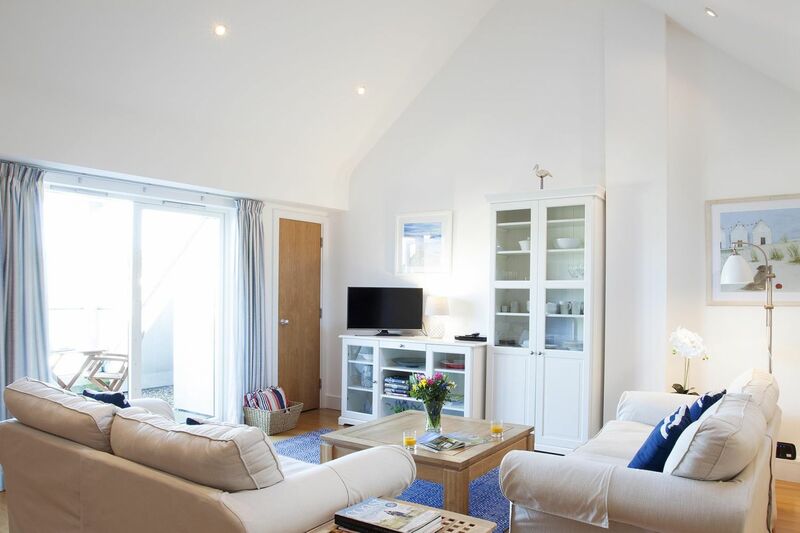 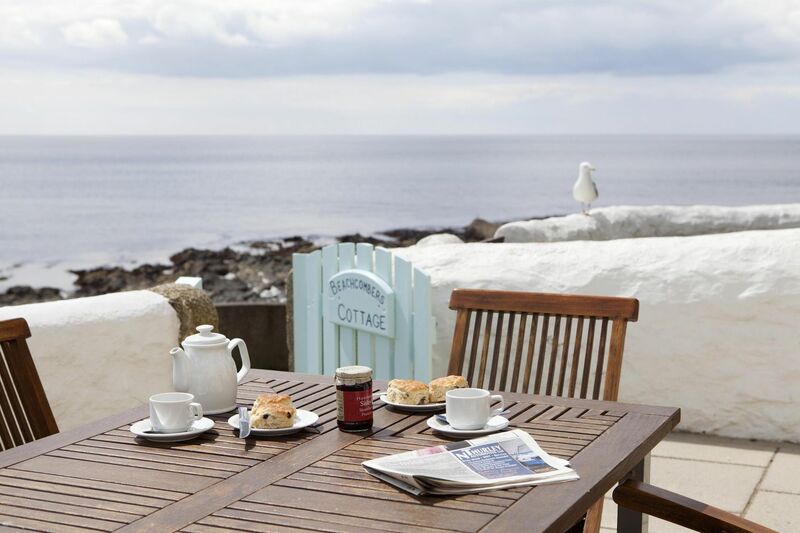 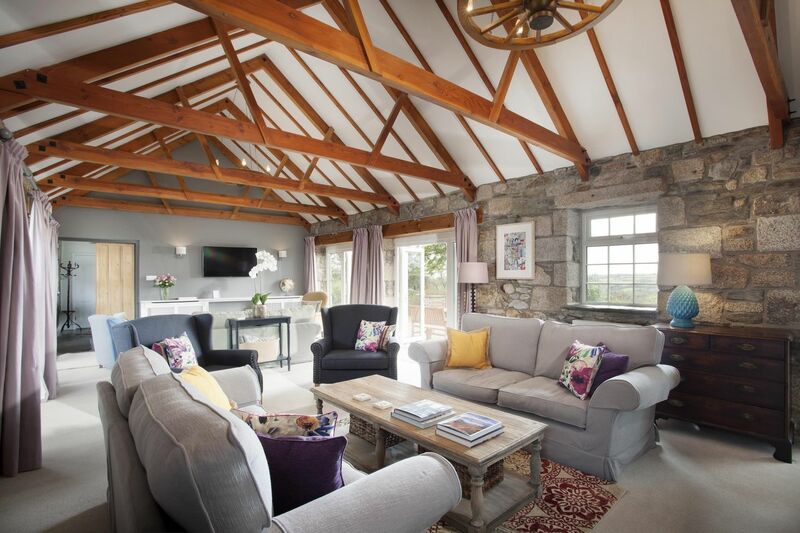 As the most southerly coast in the UK, many couples and families enjoy staying in traditional Cornish cottages and use Porthleven as a base to explore the villages and coastal paths of South West Cornwall. 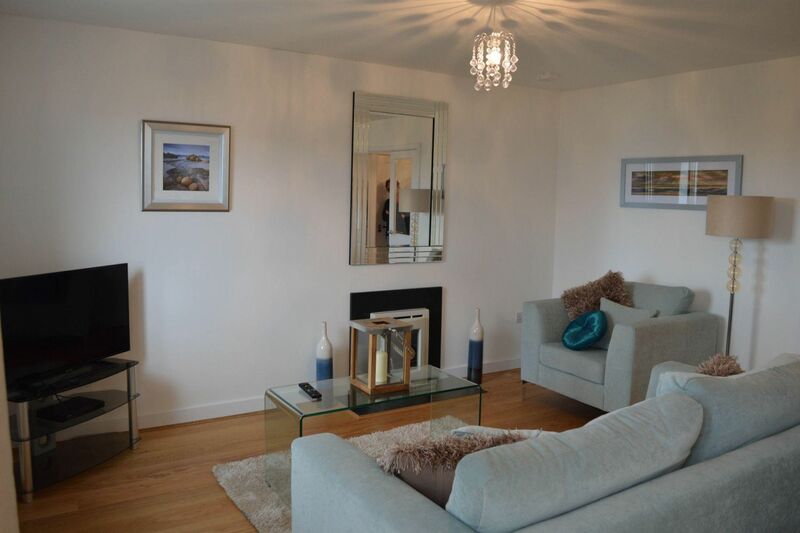 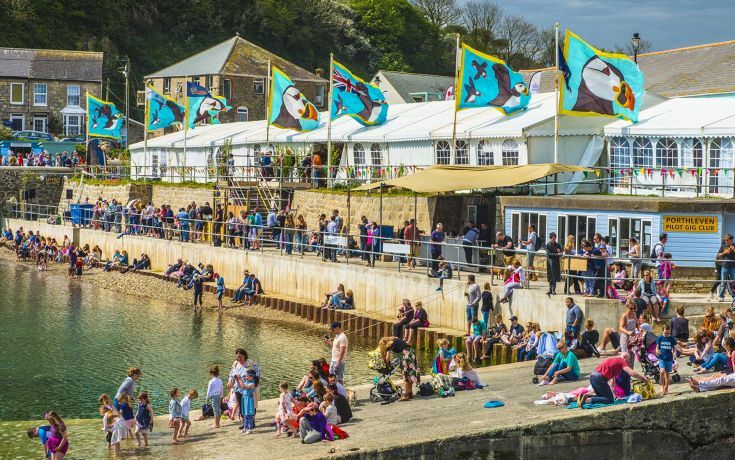 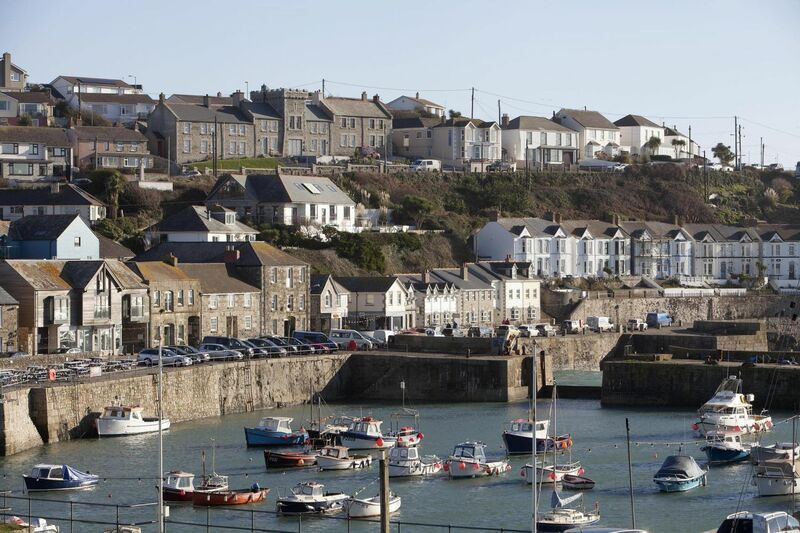 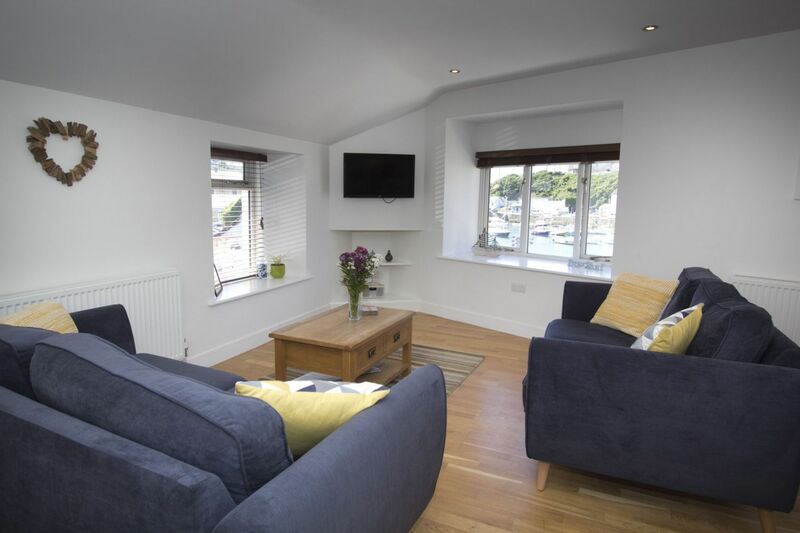 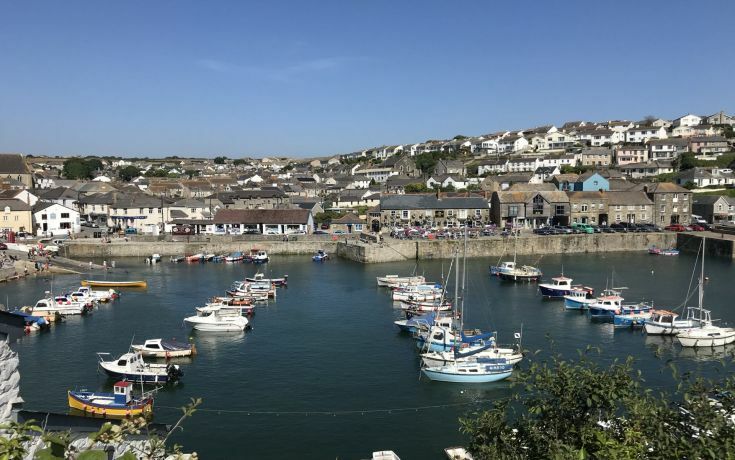 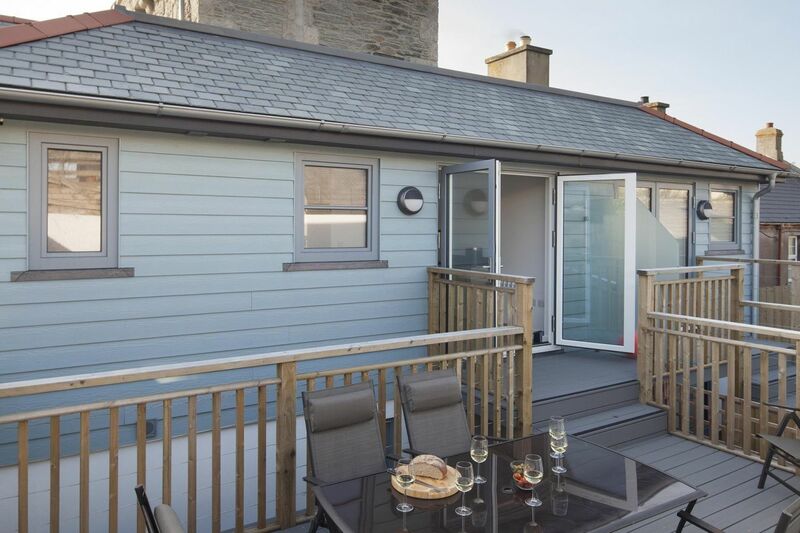 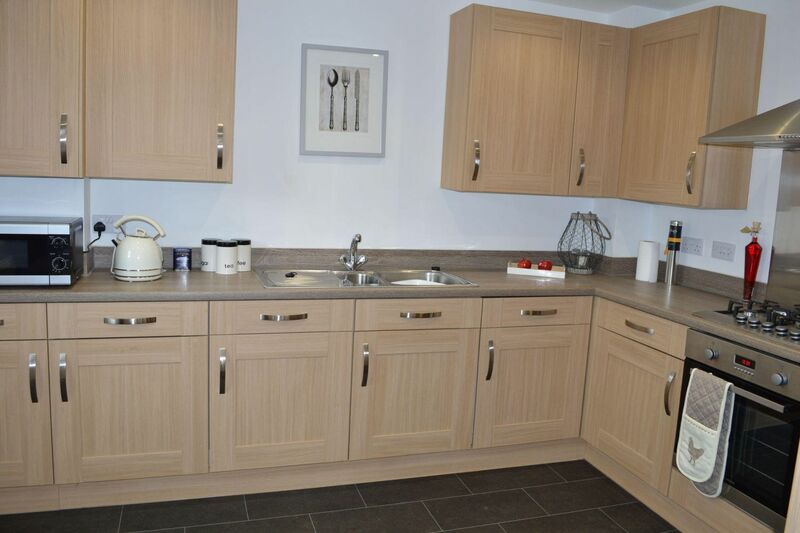 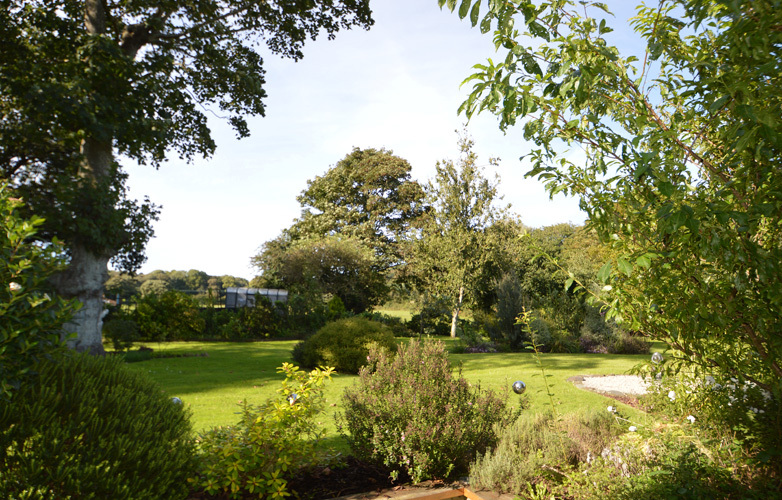 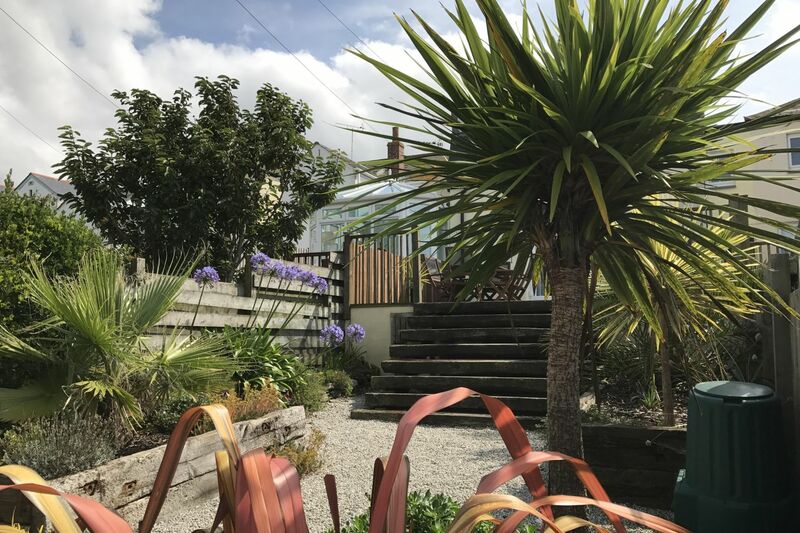 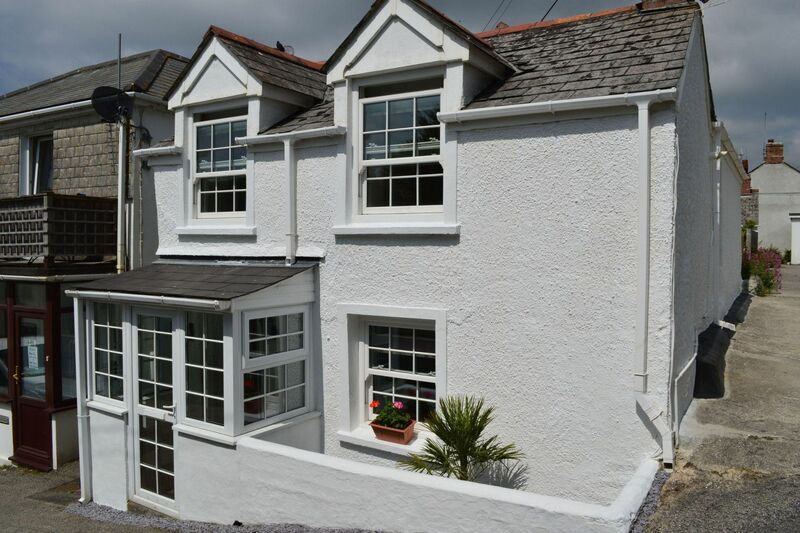 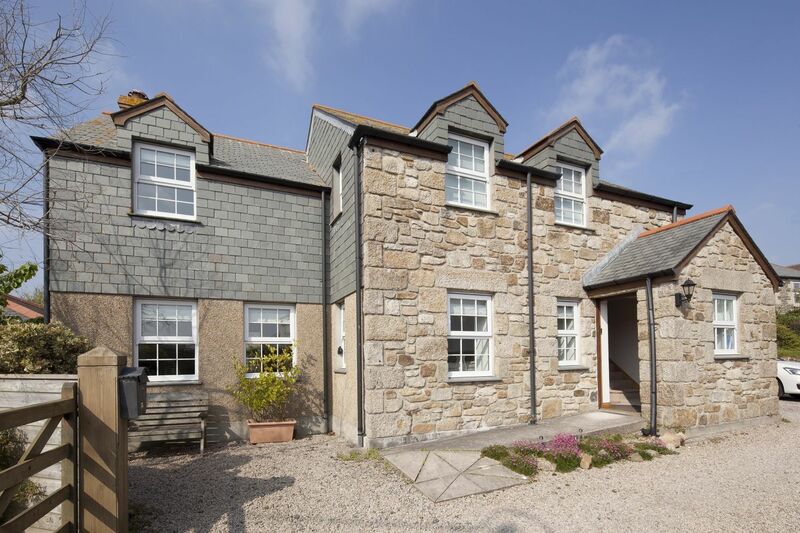 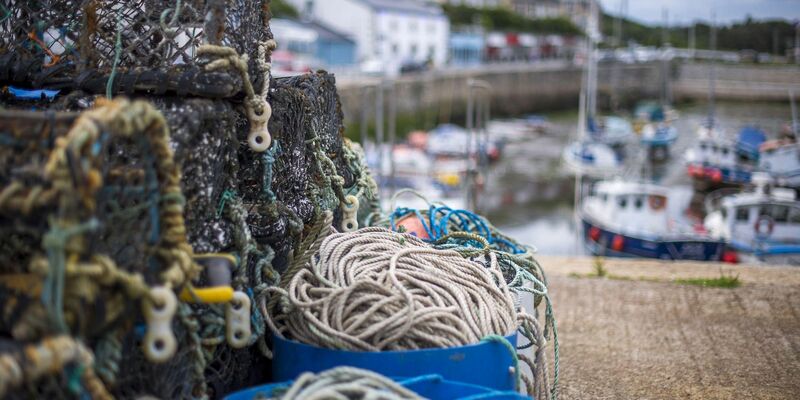 Porthleven is close to Helston and Penzance, the neighbouring villages are just a short drive away from the picturesque Porthleven village.